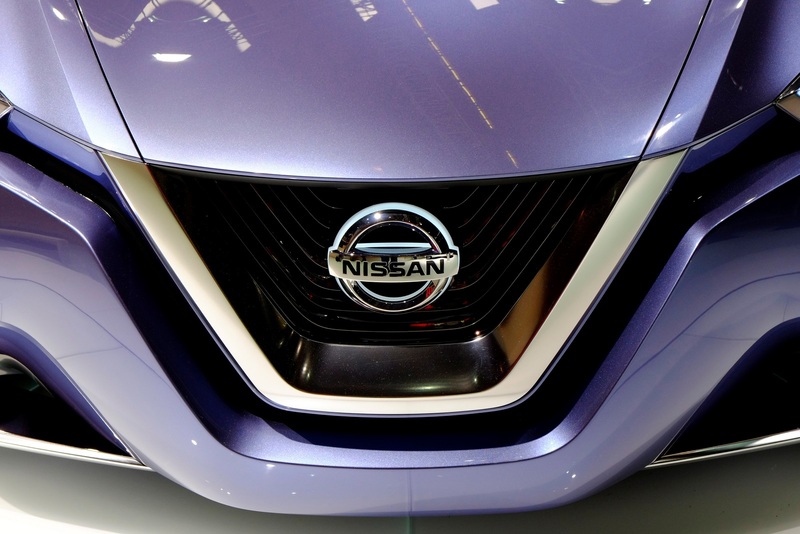 Η Nissan εκτός από το νέο X-Trail στο περίπτερο της στη Φρανκφούρτη έχει φέρει το Friend-Me Concept, το ZEOD RD, το GT-R MY2014, το Nismo Watch, Leaf καθώς και αρκετά Nismo μοντέλα της. 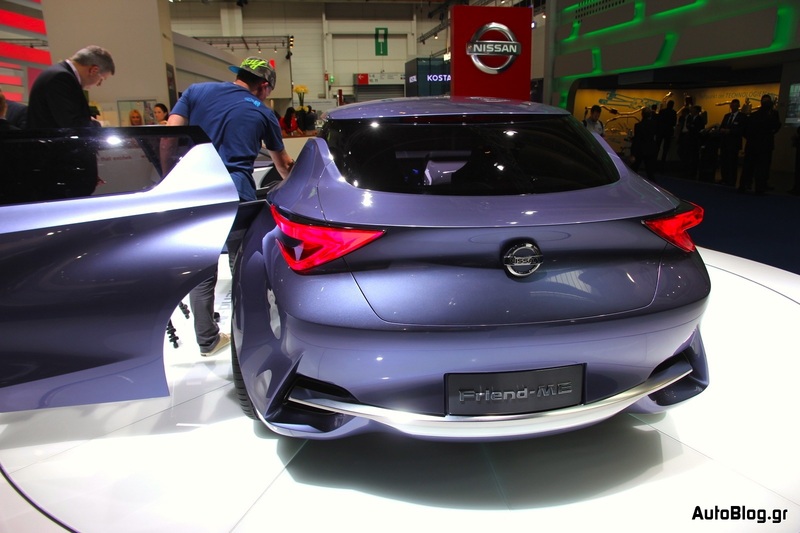 Το Friend-Me Concept είναι σχεδιασμένο από το σχεδιαστικό κέντρο της Nissan στο Πεκίνο, το νέο πρωτότυπο απευθύνεται σε νέους ηλικιακά ανθρώπους. 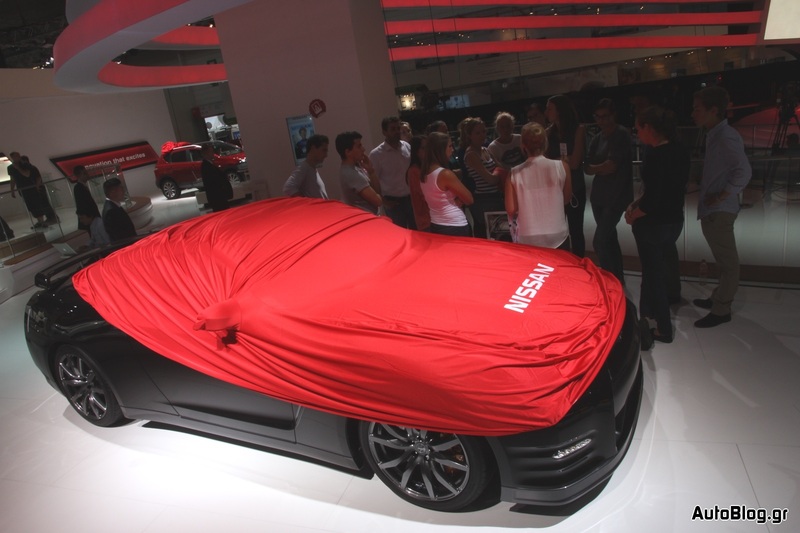 Στο εσωτερικό μπορεί να μεταφέρει τέσσερις ανθρώπους θα διαθέτει κεντρική κονσόλα, η οποία επεκτείνεται και στις πίσω θέσεις, πάνω στην οποία θα υπάρχουν τοποθετημένα συστήματα ενημέρωσης και ψυχαγωγίας, τα οποία συνεργάζονται με smartphones. 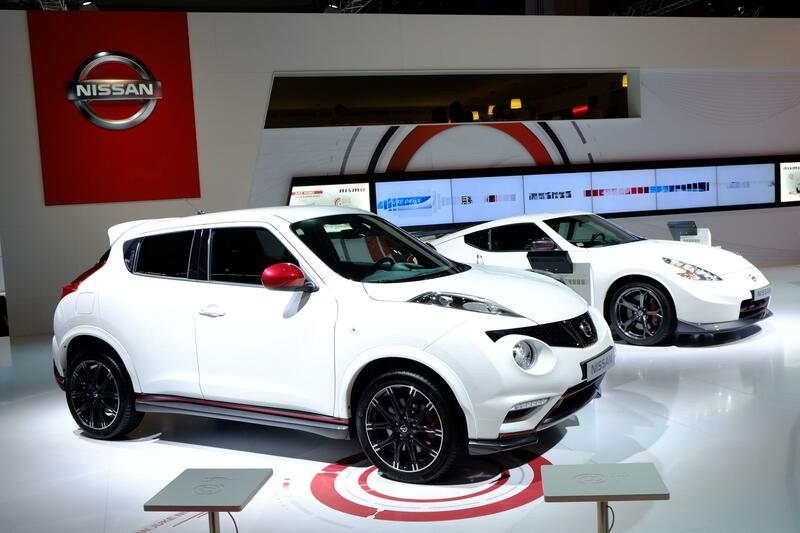 Η Nissan αναφέρει ότι το πρωτότυπο μας δείχνει τον σχεδιασμό που θα κινηθεί ένα παγκόσμιο μοντέλο παραγωγής, και διαθέτει έντονο σχεδιασμό με γωνιώδης λεπτομέρειες. 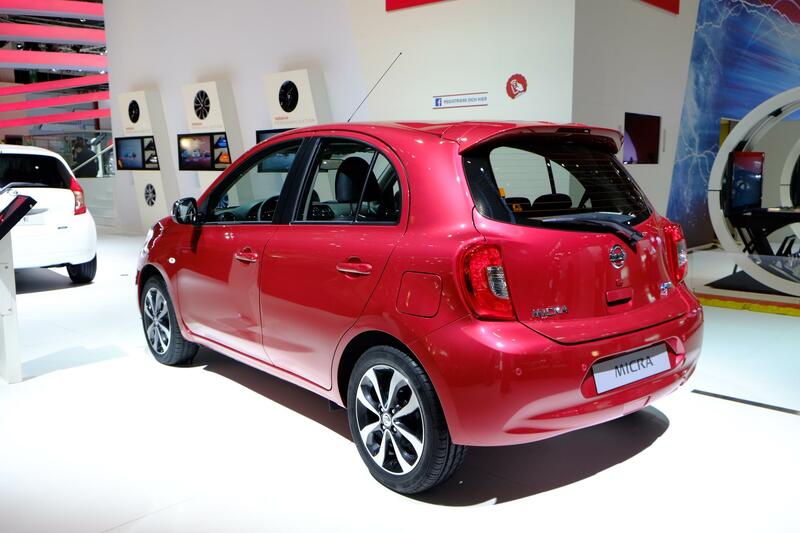 Περισσότερες λεπτομέρειες γι’αυτό μπορείς να βρεις στο δελτίο τύπου που ακολουθεί. 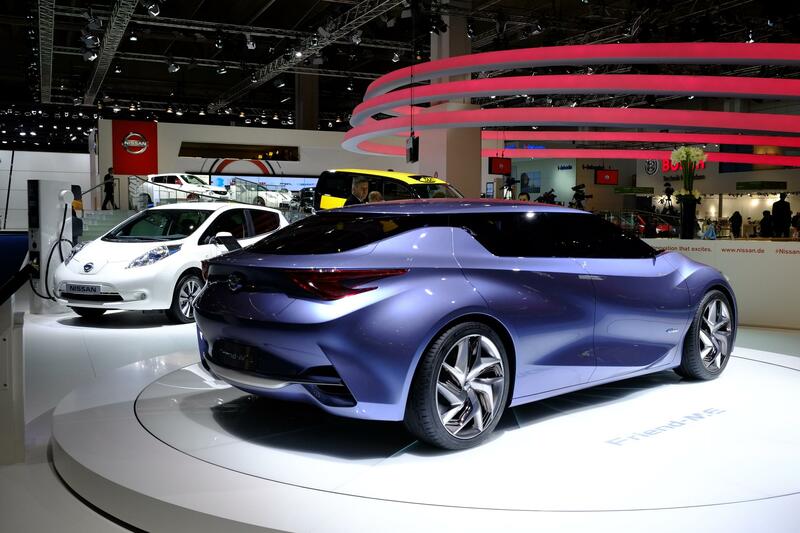 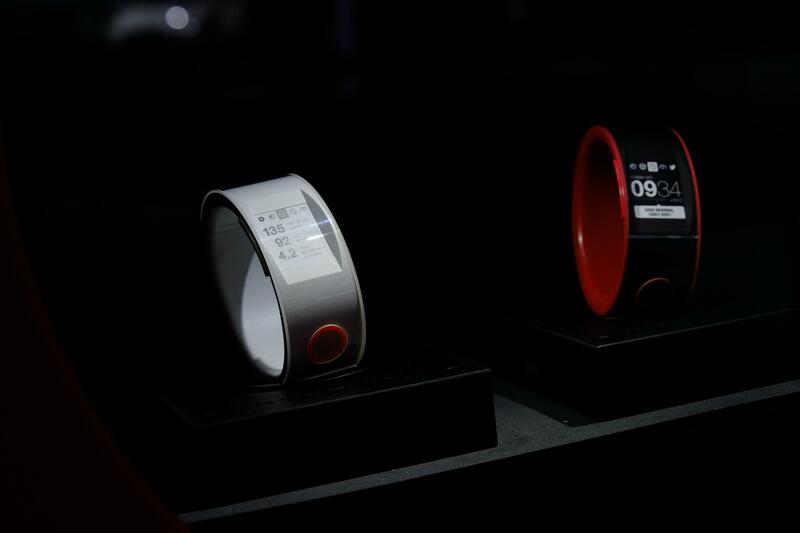 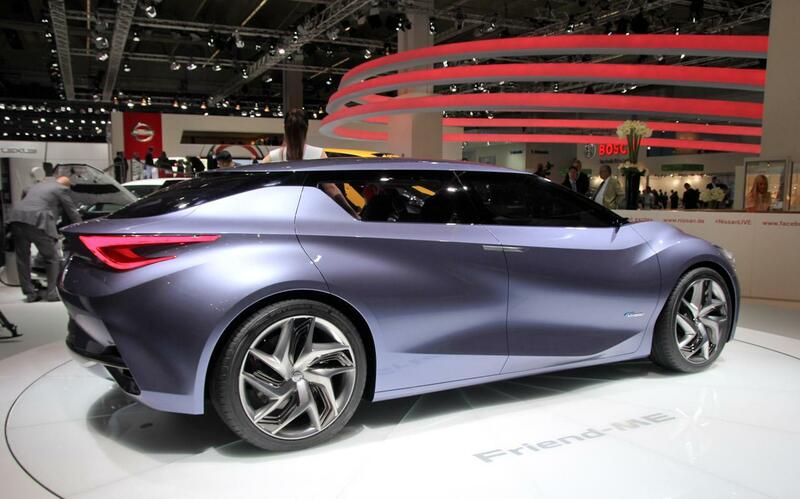 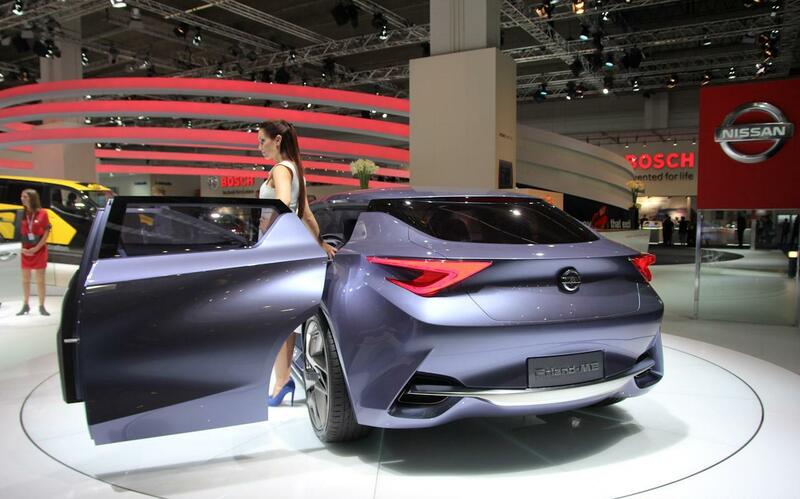 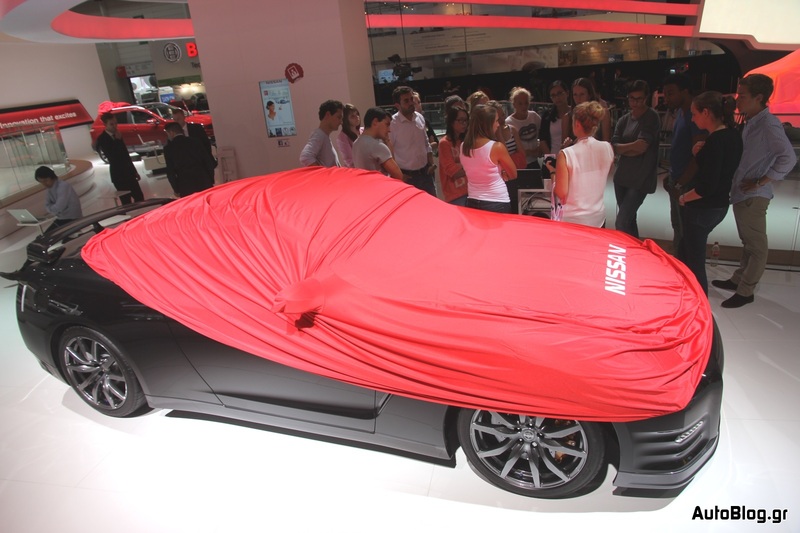 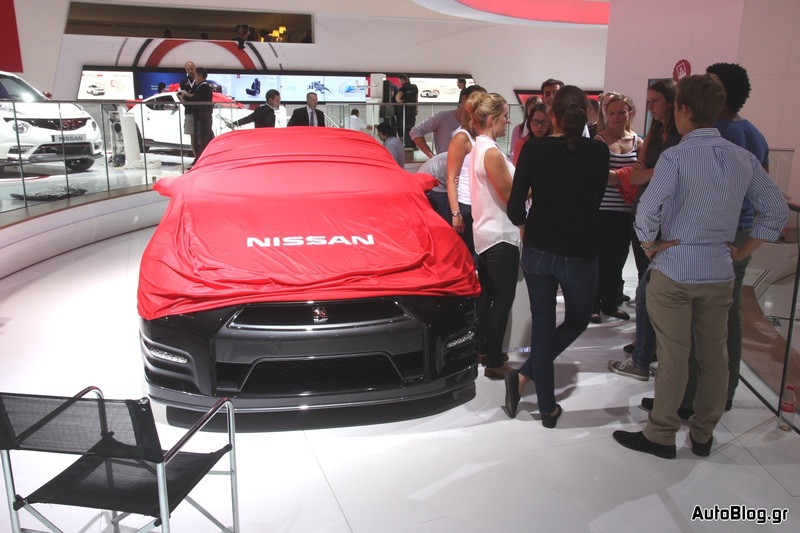 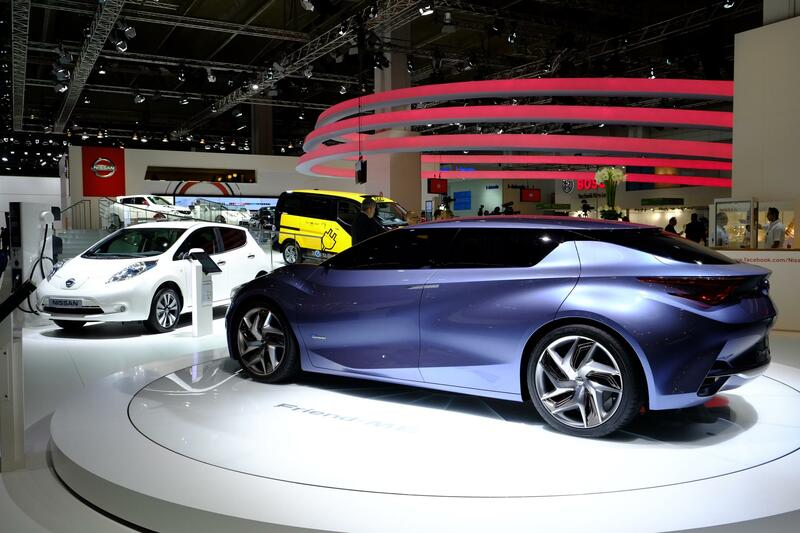 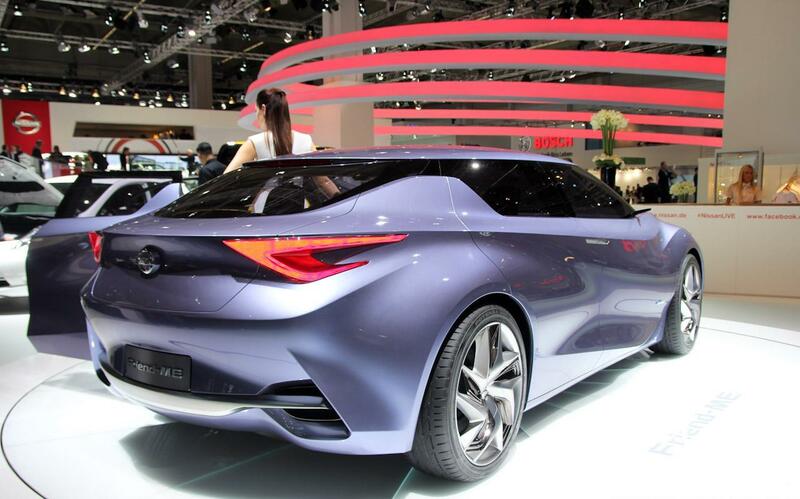 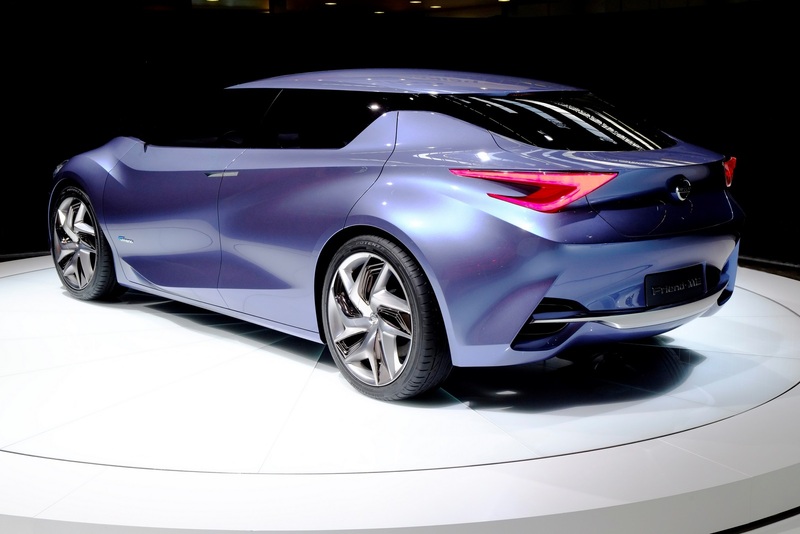 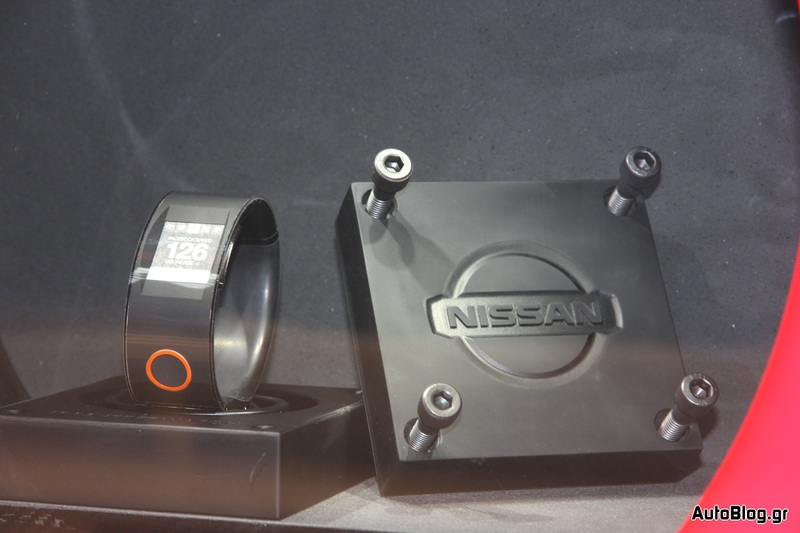 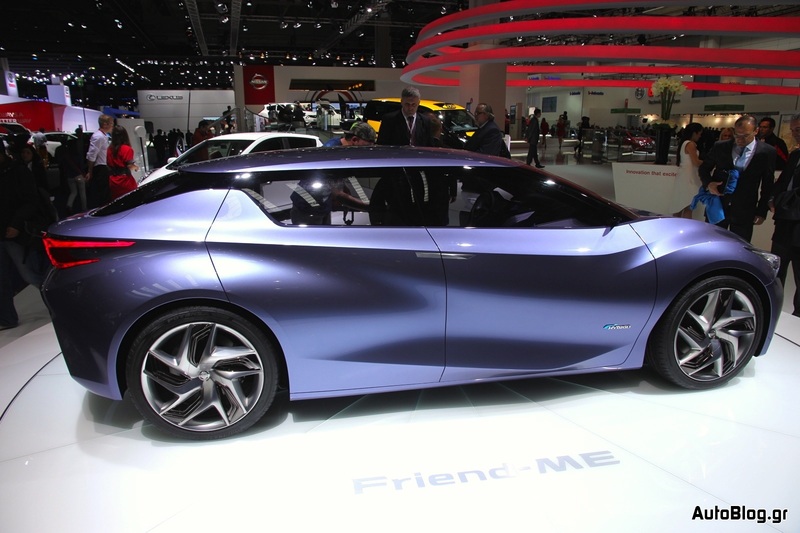 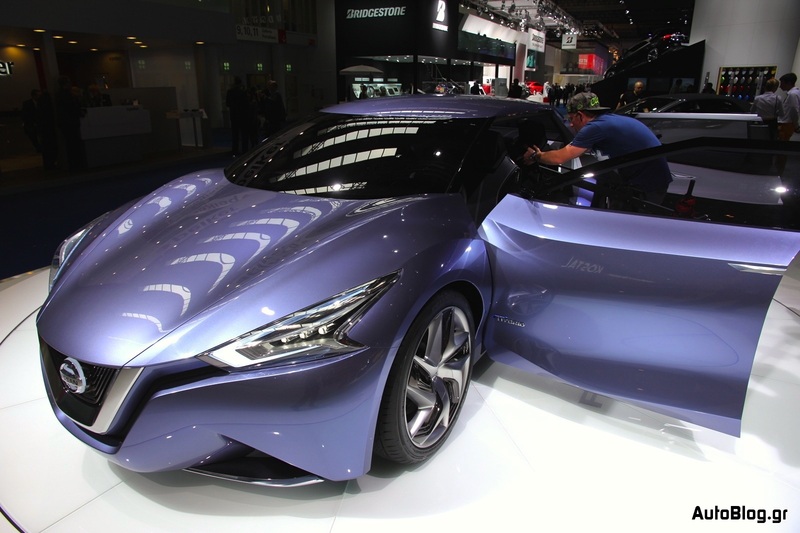 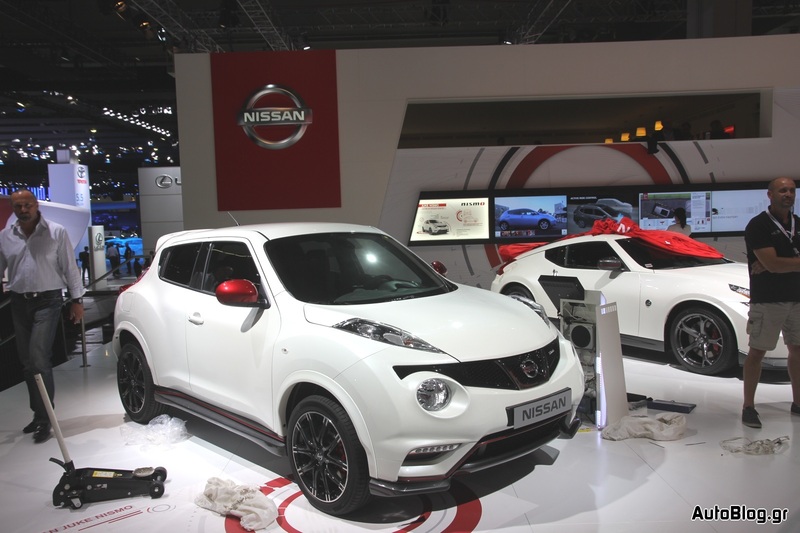 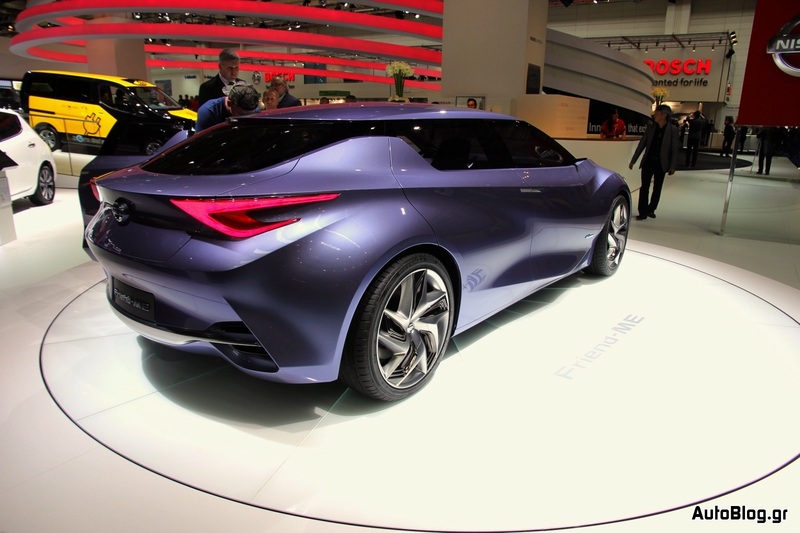 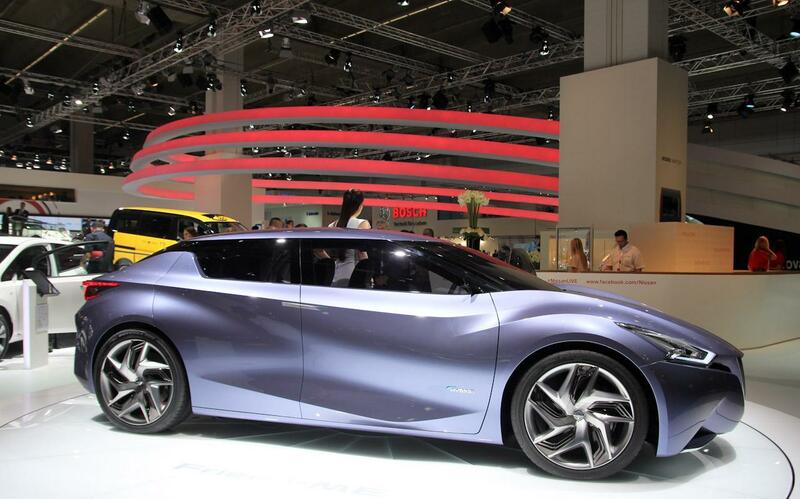 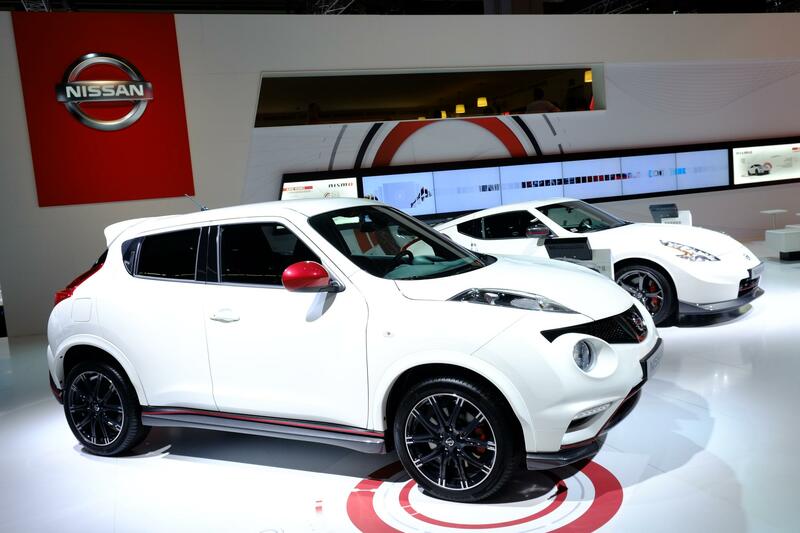 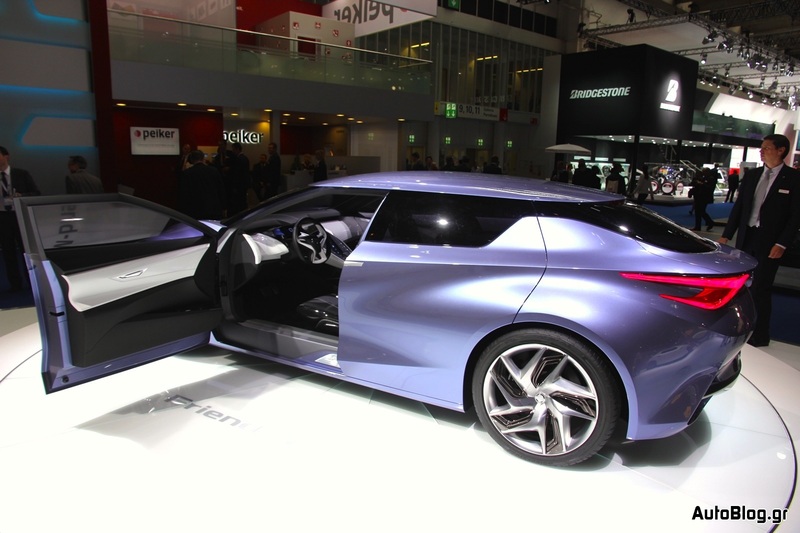 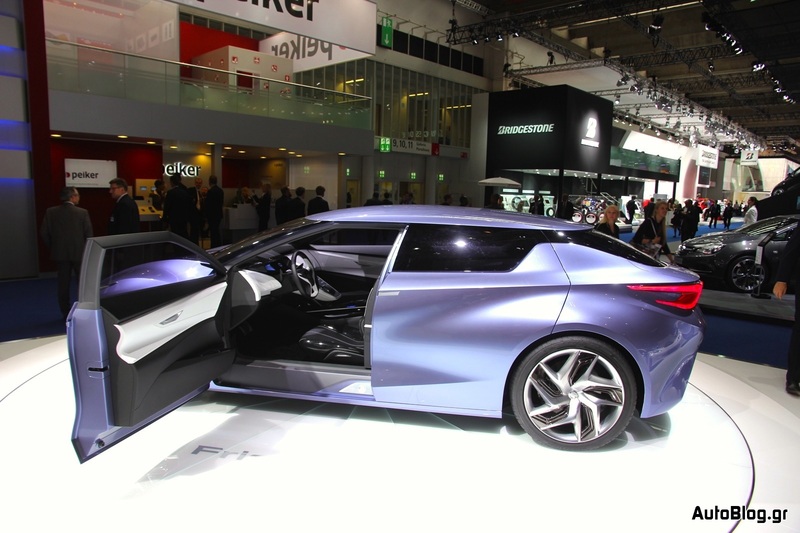 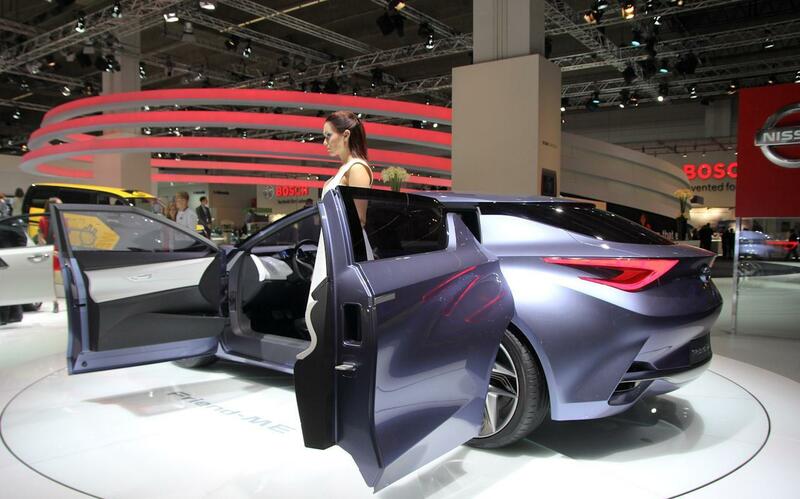 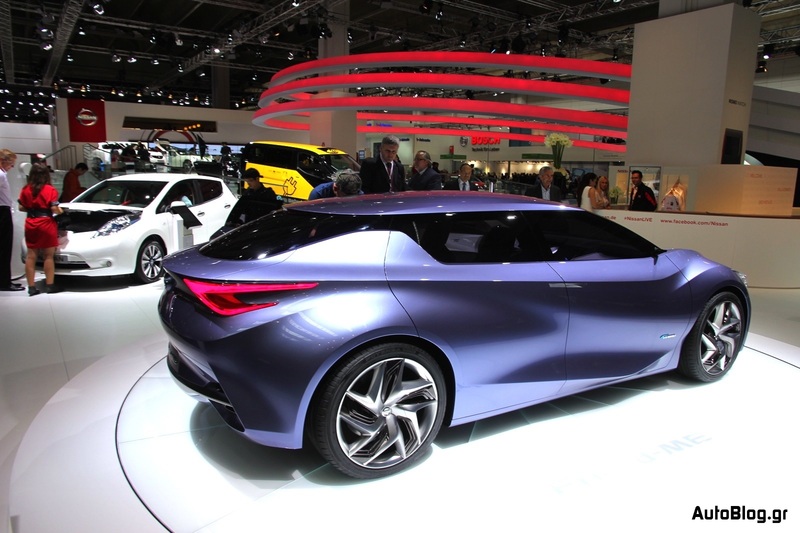 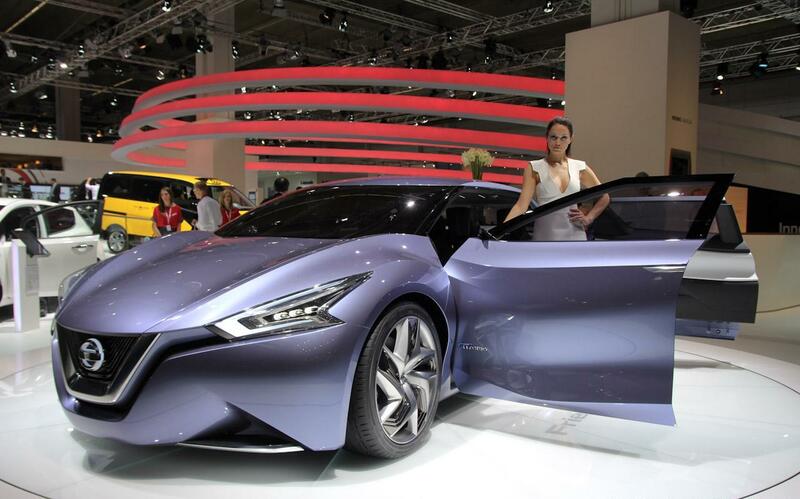 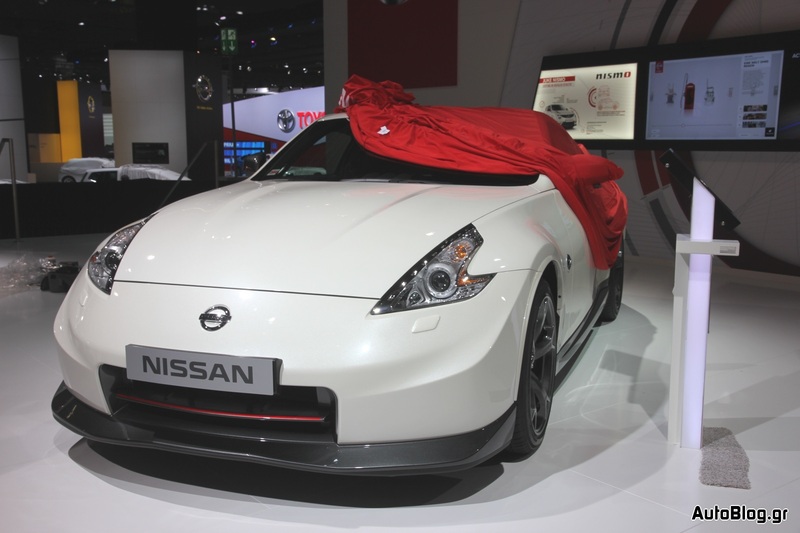 Frankfurt, Germany (September 10, 2013): The Nissan Friend-Me concept has made its European debut today at the Frankfurt Motor Show. 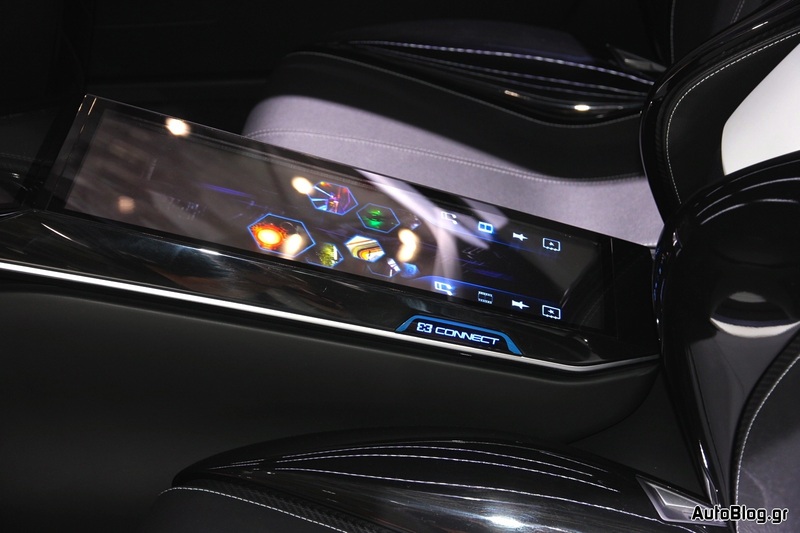 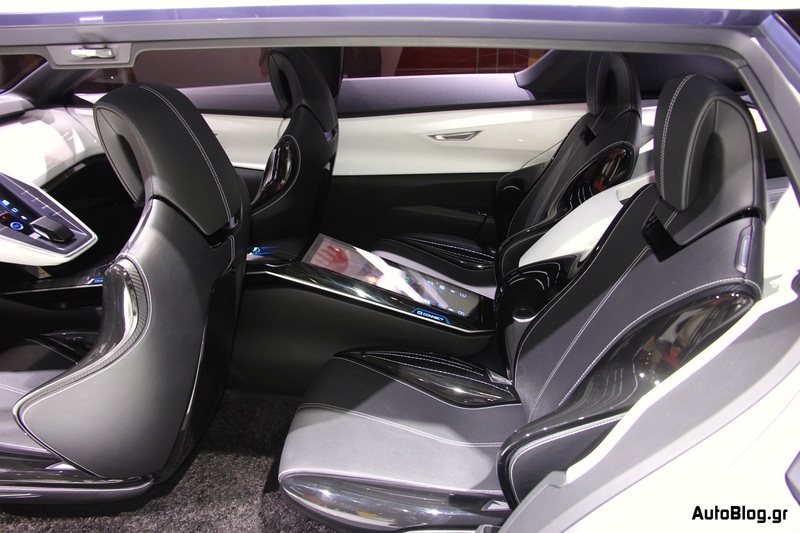 Combining striking design with an advanced premium interior, the Friend-Me concept car is a fascinating exploration of how the car of the future may look. 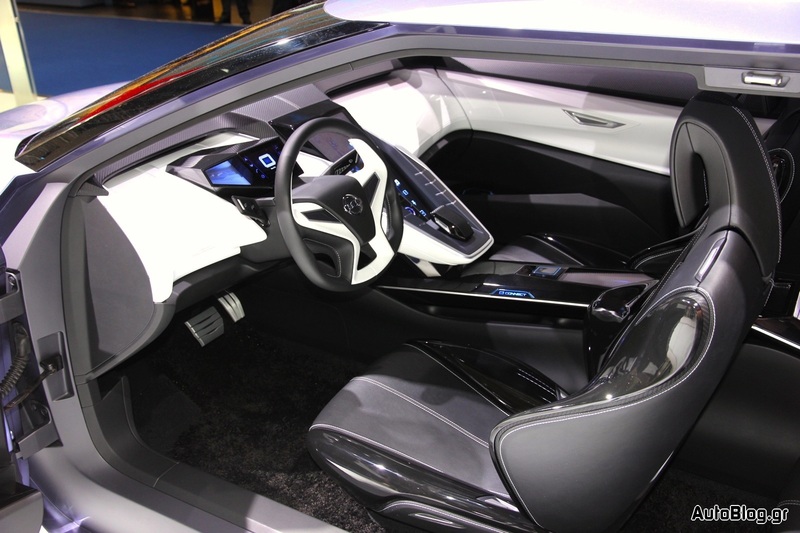 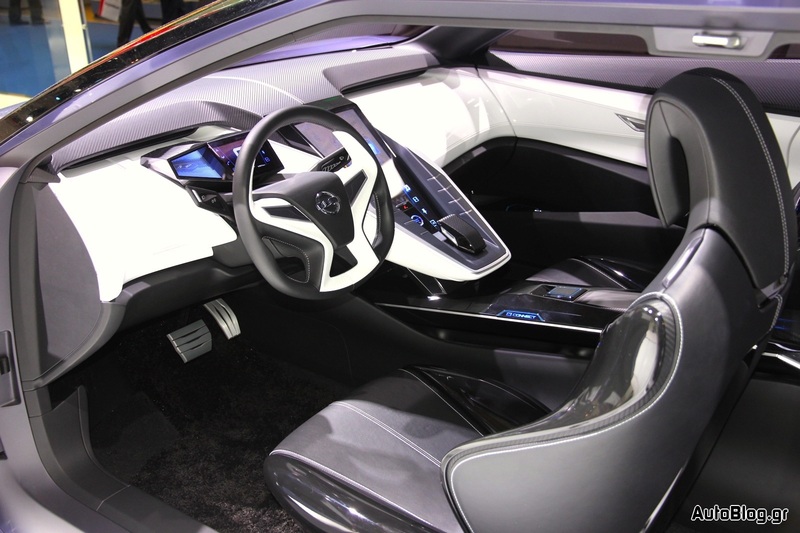 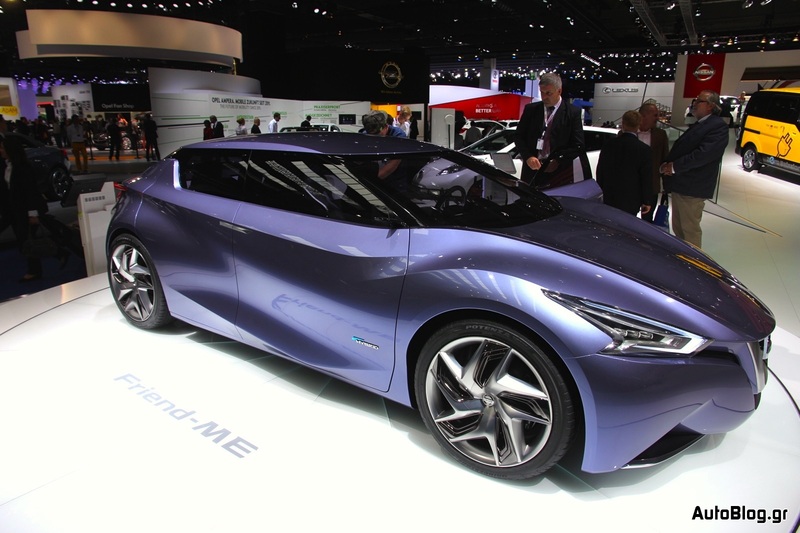 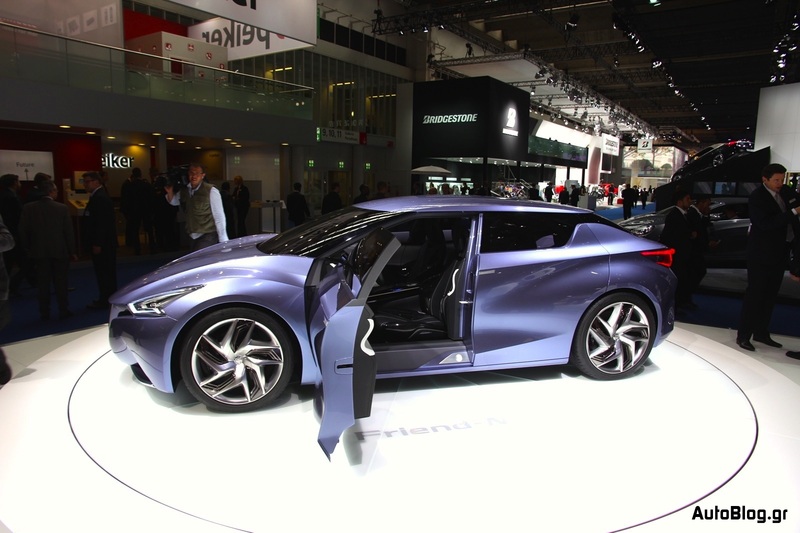 Designed using the same process that sparked Nissan’s range of game-changing crossovers, Friend-Me showcases Nissan’s next-generation design language and explores the possibilities of a fully-connected, fully-interactive cabin. 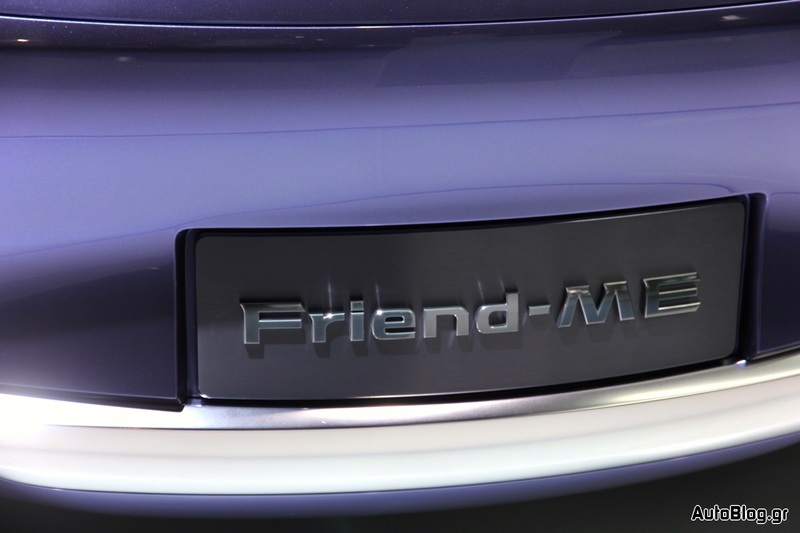 Created around the needs and desires of permanently online passengers, Friend-Me integrates passengers into every journey, positioning itself as a hub for information and entertainment. 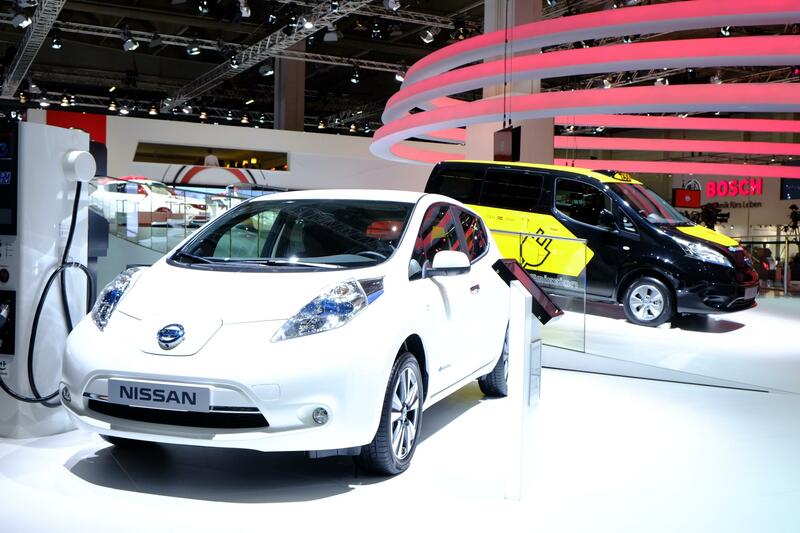 Frankfurt, 10th September 2013 – Nissan President and CEO Carlos Ghosn presented today the Nissan e-NV200 electric taxi for Barcelona, in the presence of the Mayor, Xavier Trias. 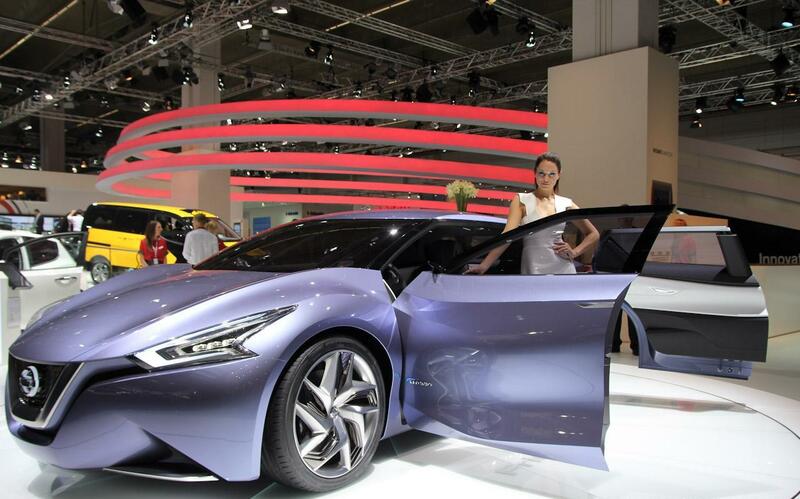 Barcelona aims to be the first city in the world to implement a zero-emission vehicle as publically accessible transport. 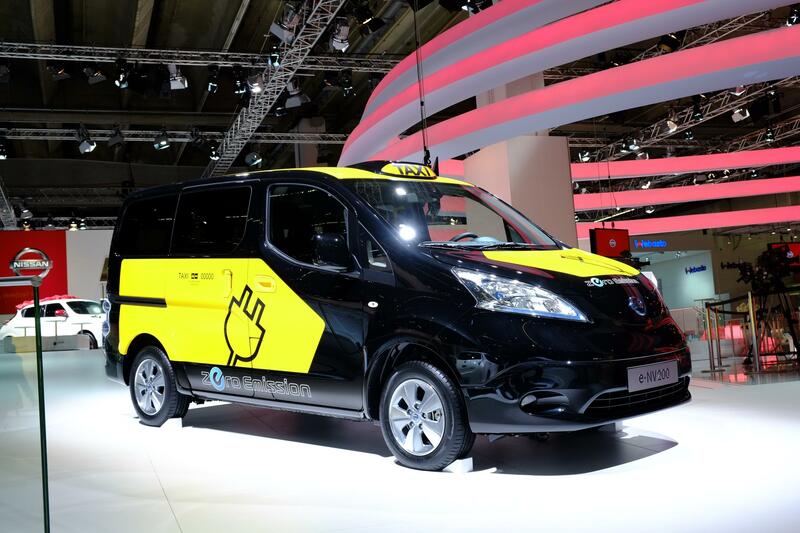 The city of Barcelona will lead the global rollout of the new e-NV200 100% electric taxi version of which will also be introduced in other big cities around the world and will begin production in 2014 in the city. 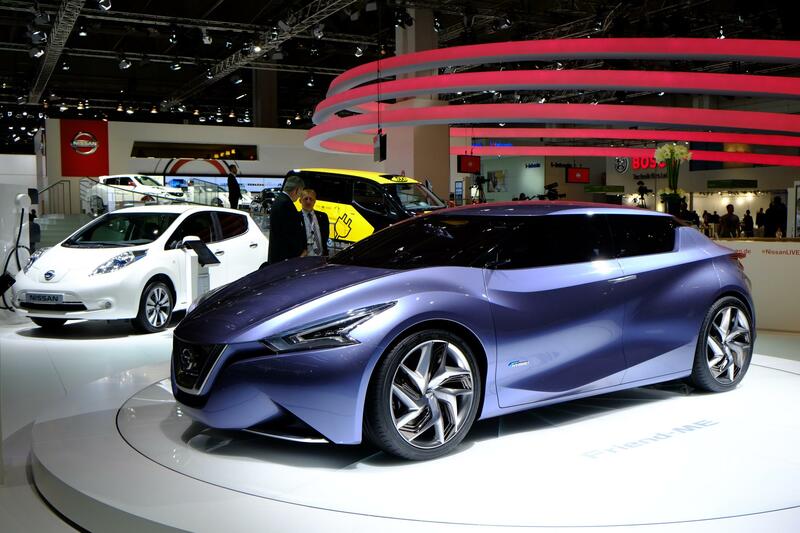 Nissan and Barcelona City signed a memorandum of understanding to promote the use of electric vehicles as taxis and as delivery vehicles by improving the quick charging network and looking at a range of privileges for zero emission operators. 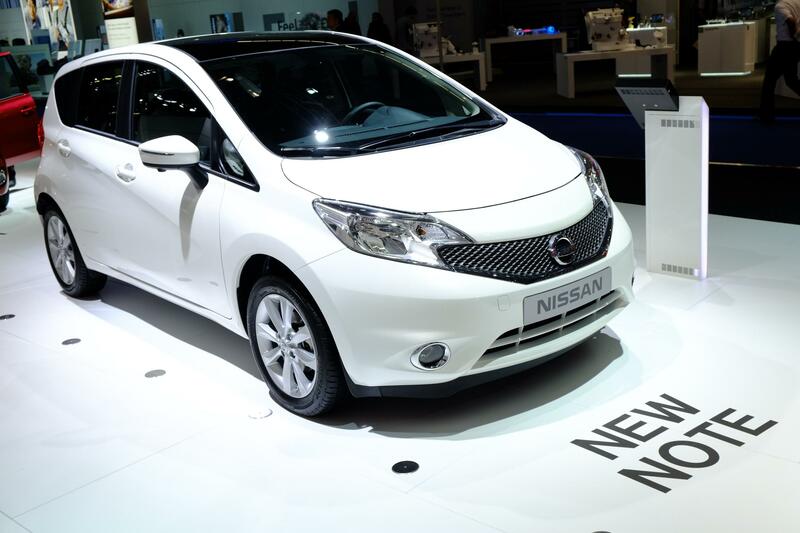 The Nissan e-NV200 will be manufactured at the factory located in the Zona Franca in Barcelona from mid-2014 with an investment of 100 million euros and will create over 700 new jobs. 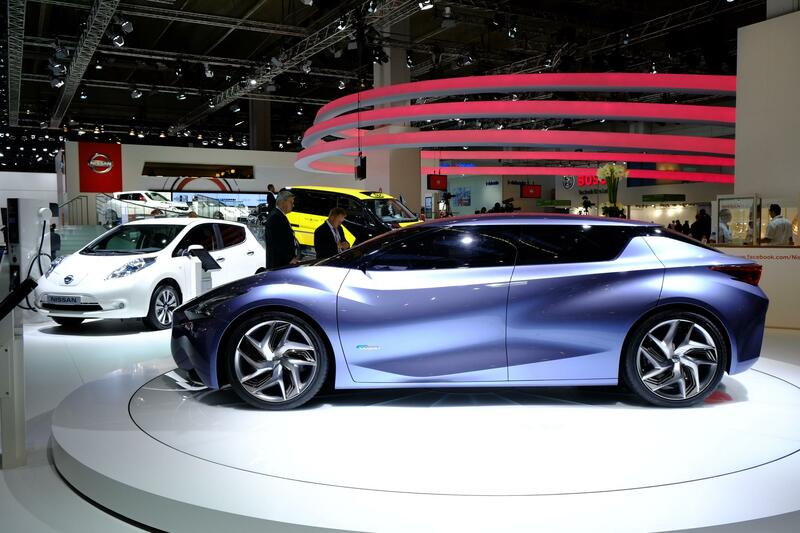 The factory in Barcelona will be the single global manufacturing plant for the e-NV200 and vehicles will be exported worldwide to a range of international markets. 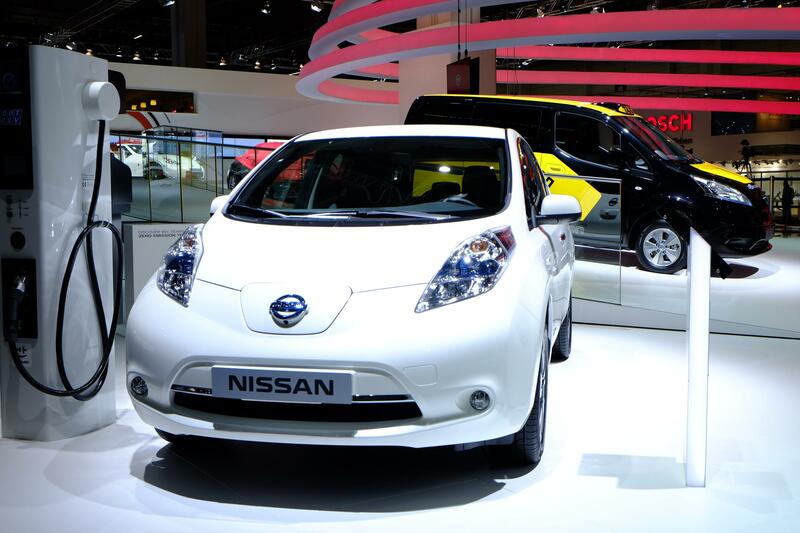 The e-NV200 is the second vehicle to be introduced to Nissan’s line-up of zero-emission vehicles. 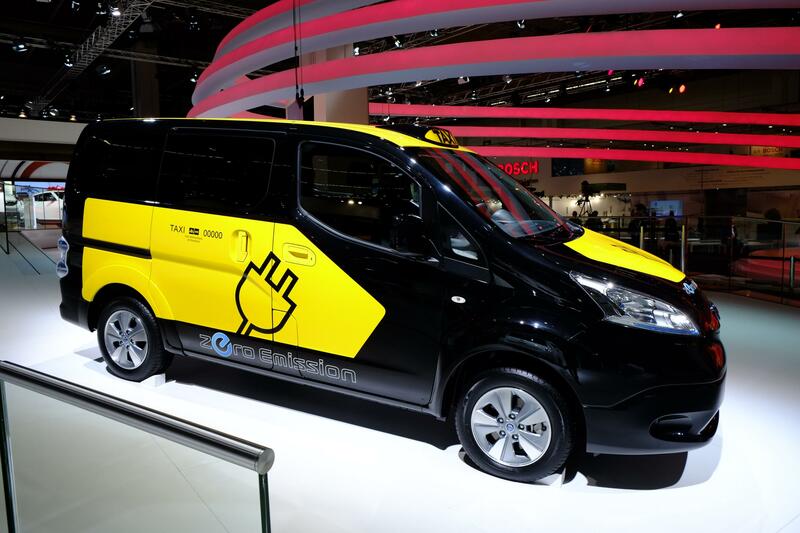 The new electric light commercial vehicle is based on the award-winning NV200 van, which is also built in Barcelona. 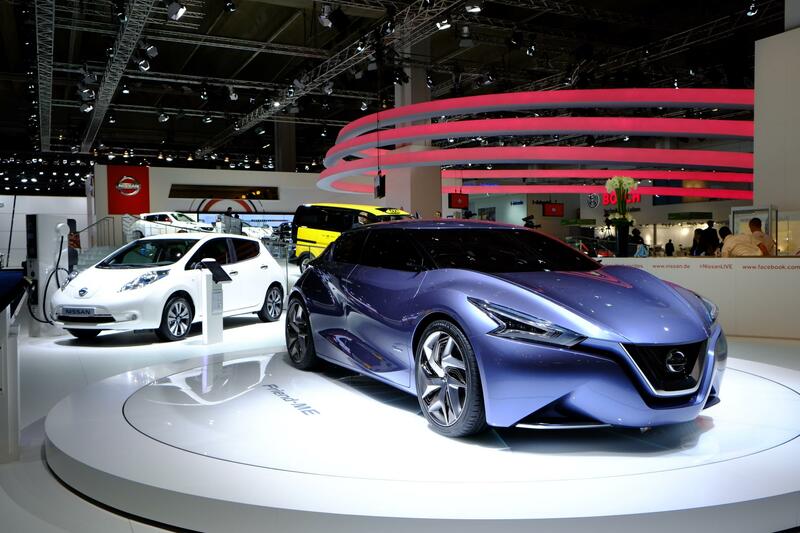 The new zero emission model combines the architecture of the NV200 with the electric drivetrain from the world’s best selling electric vehicle, the Nissan LEAF. 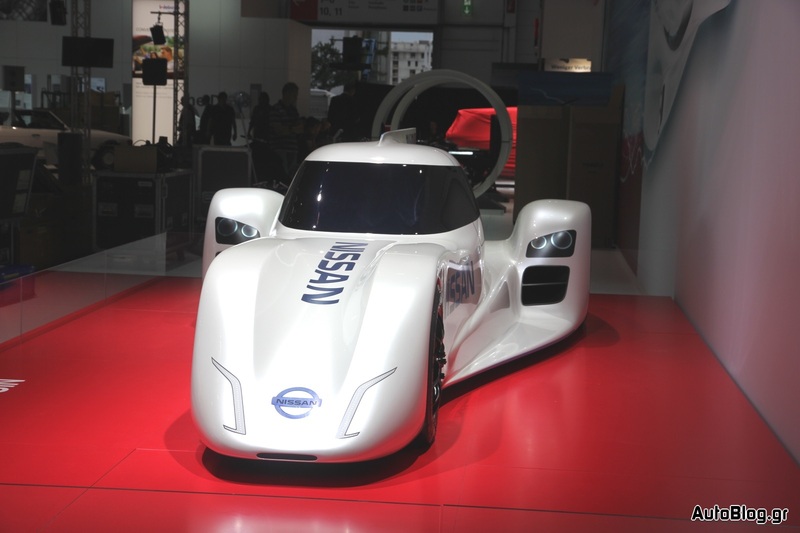 The resulting vehicle has been engineered to have its own unique character and appearance, while retaining the class leading load space of the combustion engined van. 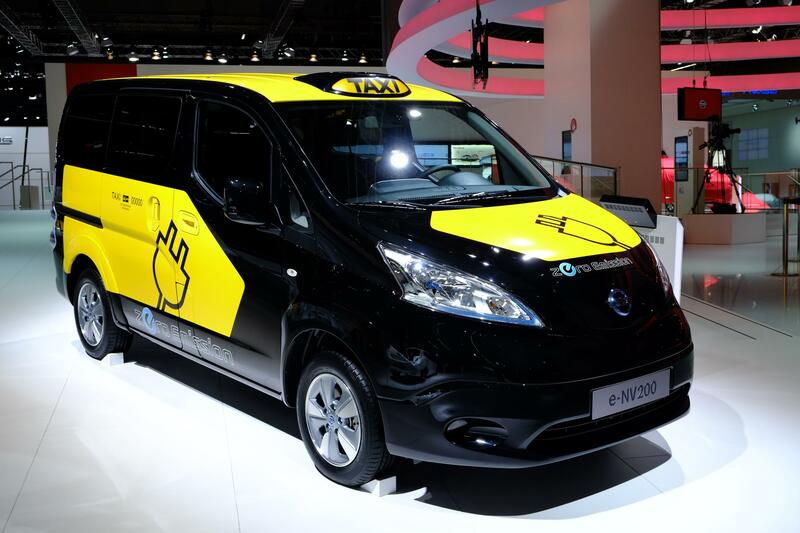 In a press conference, the Mayor of Barcelona and Andy Palmer, Executive Vice President of Nissan, have released details of the agreement signed by both parties and which aims to promote measures and incentives for the proper introduction and implementation of the vehicle e-NV200 as a taxi and goods delivery vehicle in the Barcelona metropolitan area. 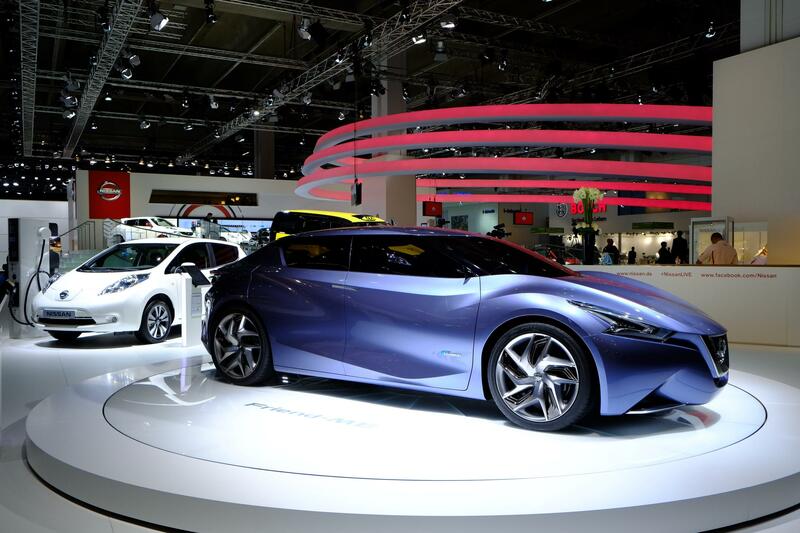 “We want to put the talent, creativity and innovation of Barcelona to support the new sustainability sectors. 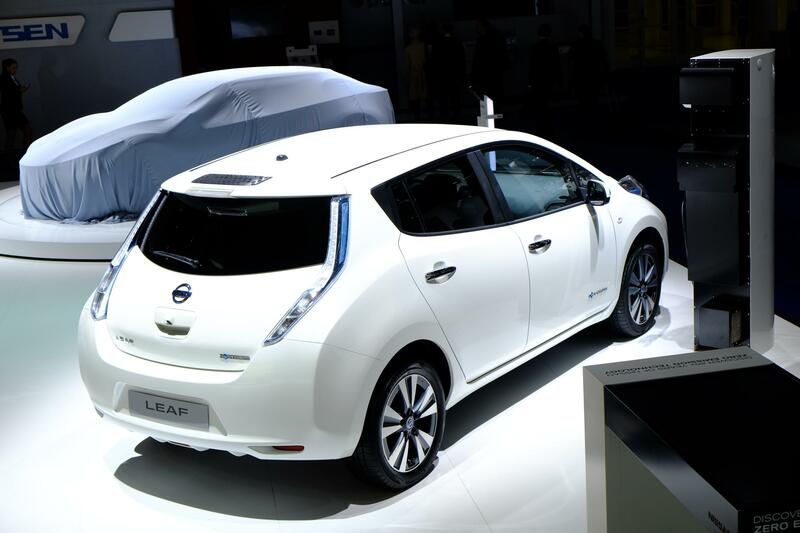 This pioneering scheme and the technology developed for it and other sustainability projects like it will improve the welfare of the people of the city and create further employment opportunities.” The Mayor has also stressed the celebration of the EVS27, the 27th International Electric Vehicle Symposium, which will be held in Barcelona this November, “as a great opportunity to consolidate the strong investment and the good work that Barcelona is undertaking to promote the electric vehicle implementation”. 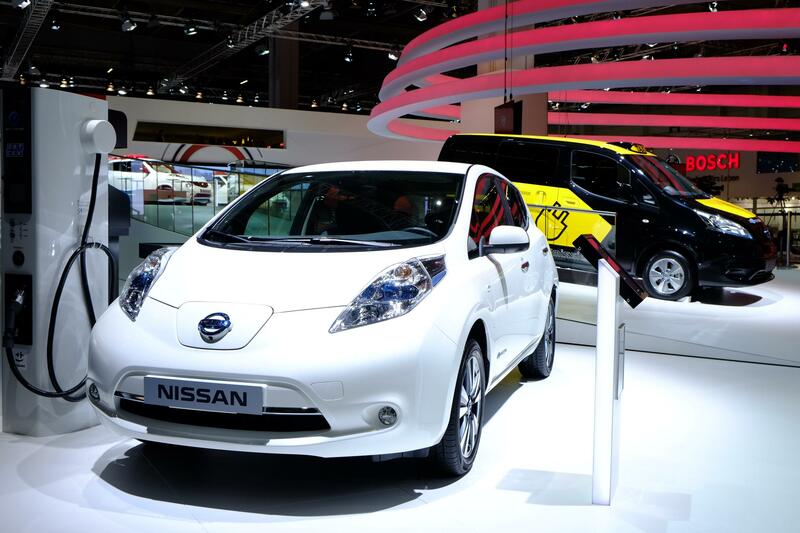 In the partnership agreement, Nissan is committed to developing a specific taxi version and supporting the City of Barcelona with the deployment of a charging infrastructure. 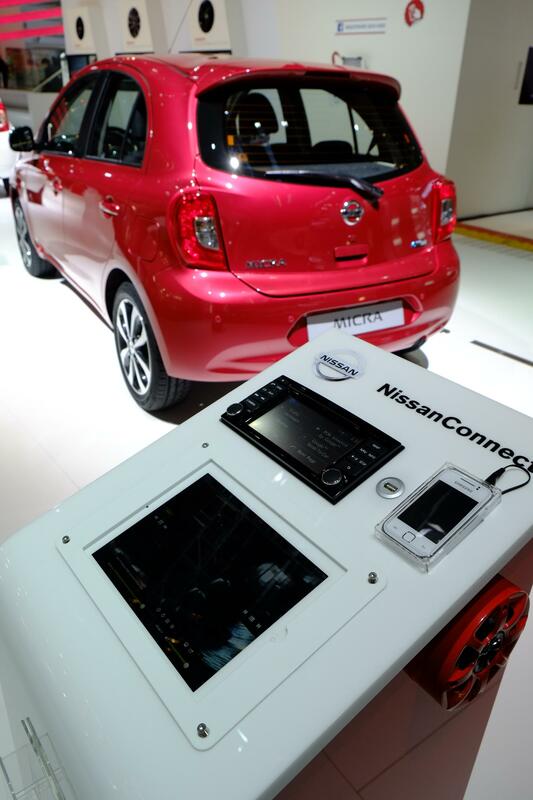 Nissan will contribute to installation of the necessary charging infrastructure for the city by providing CHAdeMO quick chargers. 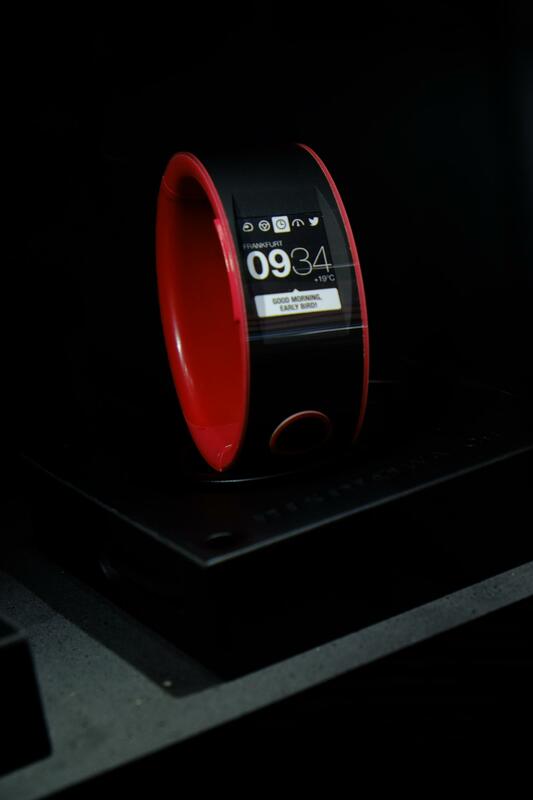 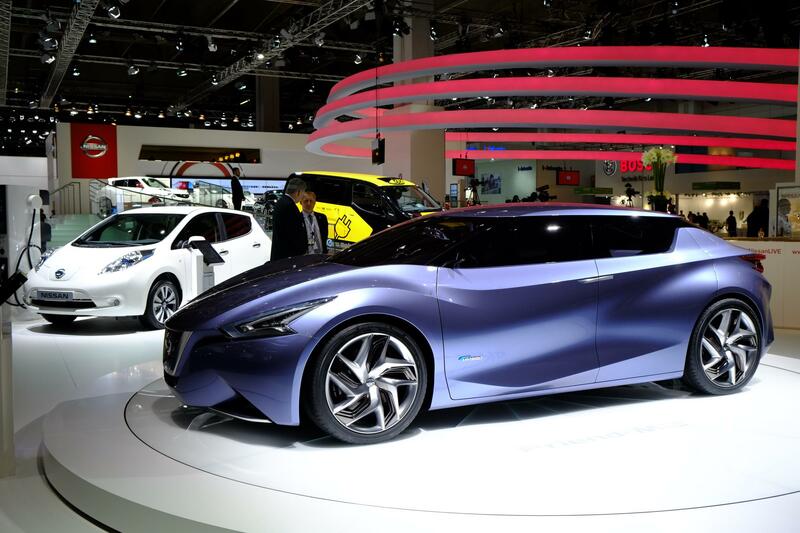 The Nissan-designed chargers can recharge any compatible electric vehicle from 0-80% battery in just 30 minutes. 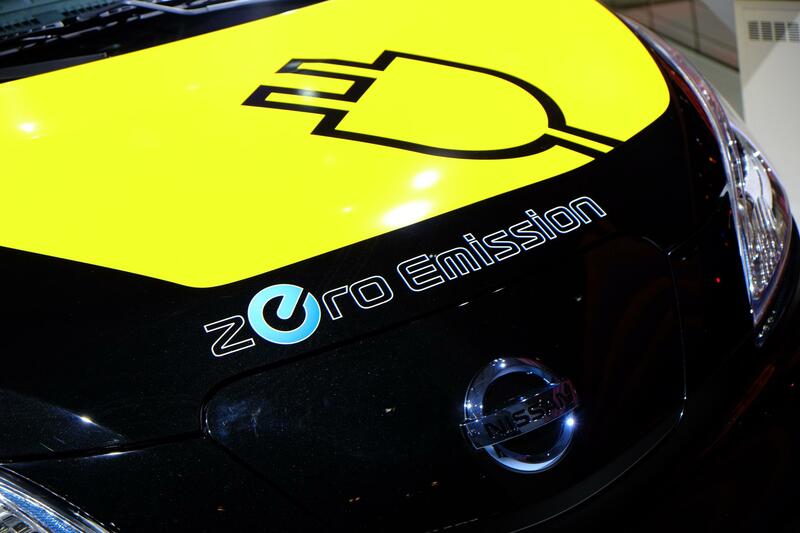 Barcelona City Hall and the Metropolitan Area of Barcelona will install these quick chargers across the city to create a network for taxi drivers and others to quickly “refuel”. 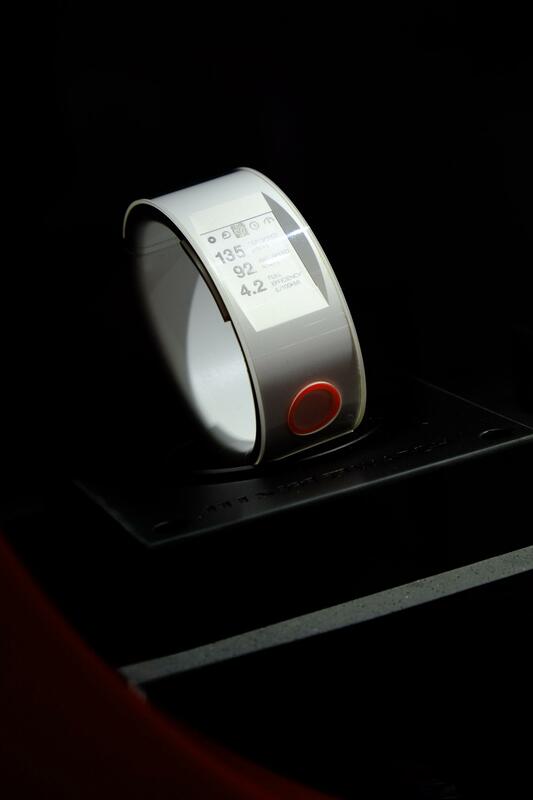 These quick chargers are part of over 1,200 planned to be installed across Europe by March 2014. 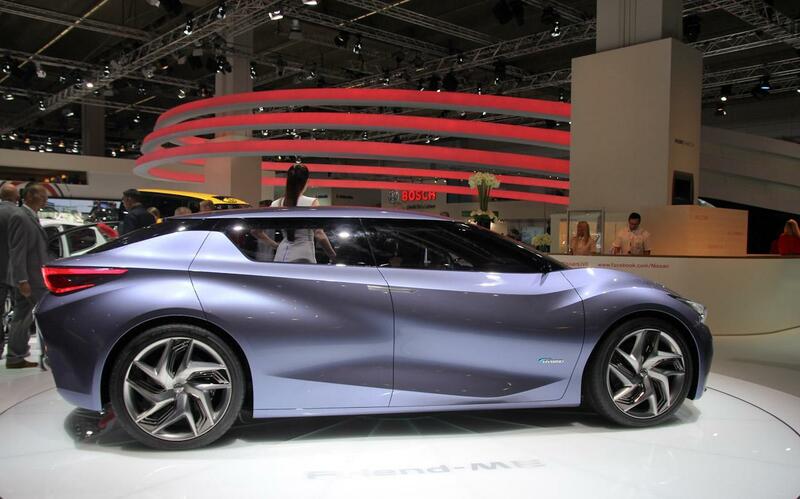 Nissan and the City of Barcelona also aim at encouraging electric vehicle use in goods delivery. 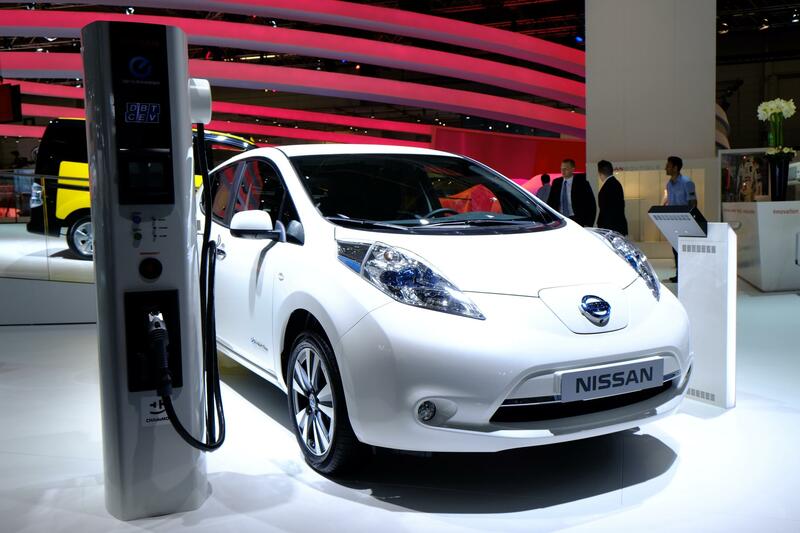 As part of the agreement the City Council is committed to provide specific places for loading and unloading goods and to enable electric vehicle charging points, as well as promoting a specific identification for electric vehicles. 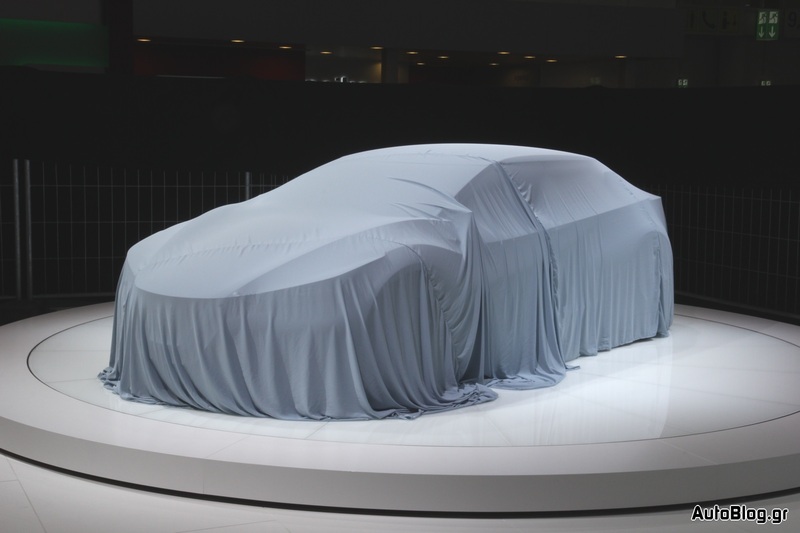 They will also consider the creation of goods delivering zones and schedules exclusively for zero-emission vehicles and to introduce tax cuts such as reducing business taxes to companies with fleets of electric vehicles. 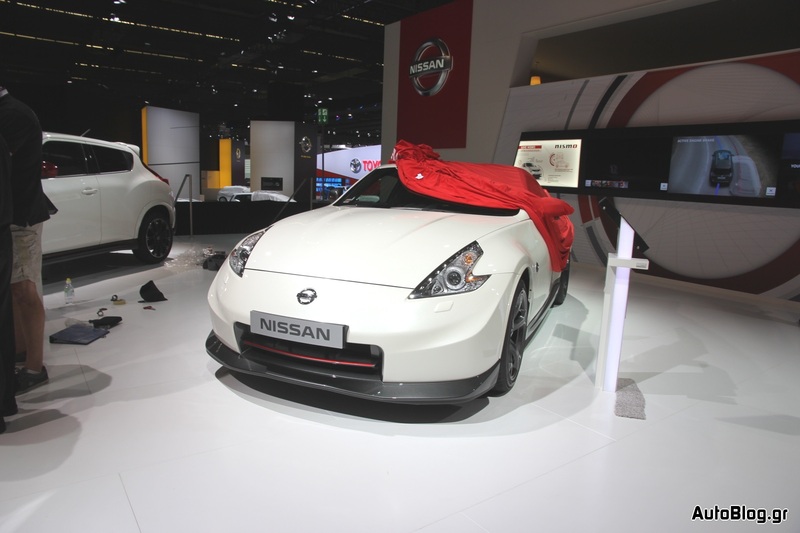 The incentives to encourage the use of electric delivery vehicles is something that is expected to be replicated in many cities, with several also considering restricting access to central locations to only zero-emission vehicles. 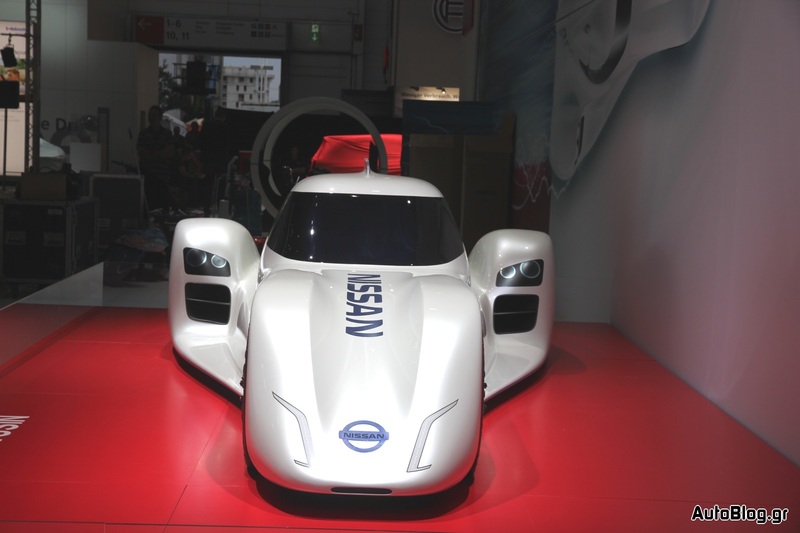 IRVINE, Calif. (September 10, 2013) Japanese fans will have the first opportunity to see the revolutionary Nissan ZEOD RC in action when the car makes its public on-track debut at this year’s Fuji Speedway round of the FIA World Endurance Championship. 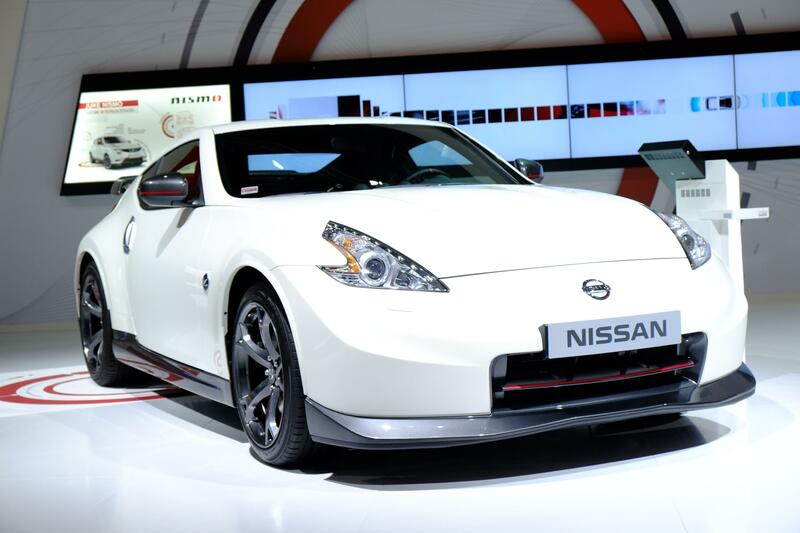 Nissan’s two-time Japanese SUPER GT champion Michael Krumm will drive the car at Fuji. 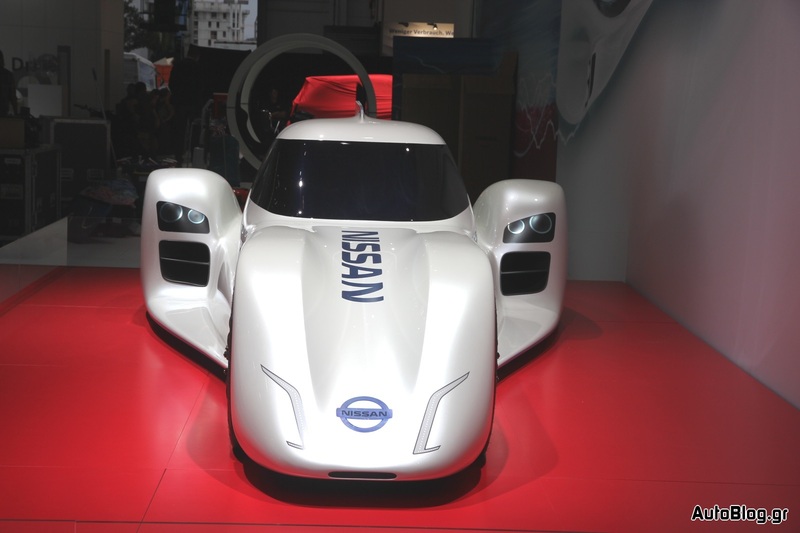 Krumm was part of the driver line-up for the Nissan DeltaWing programme in 2012 and also finished third in the LM P2 class this year at the Le Mans 24 Hours. 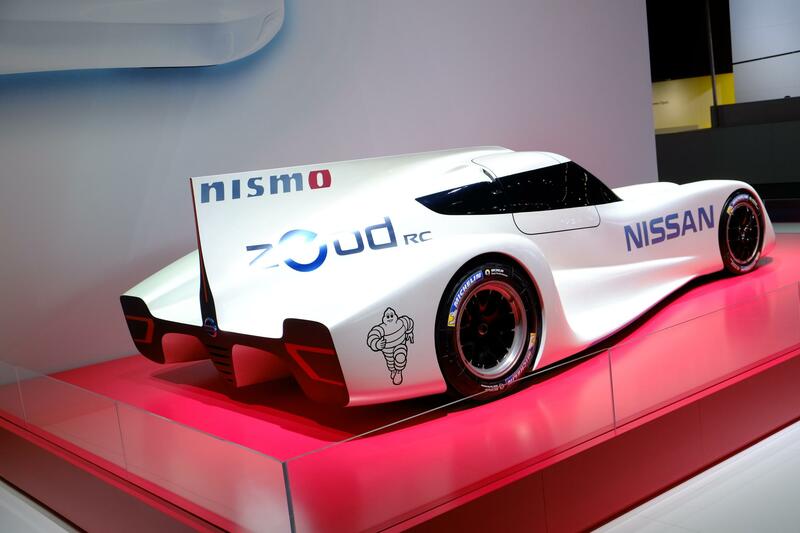 The Nissan ZEOD RC will kick off its testing and development programme soon in the UK with inaugural Nissan PlayStation GT Academy winner Lucas Ordóñez behind the wheel. 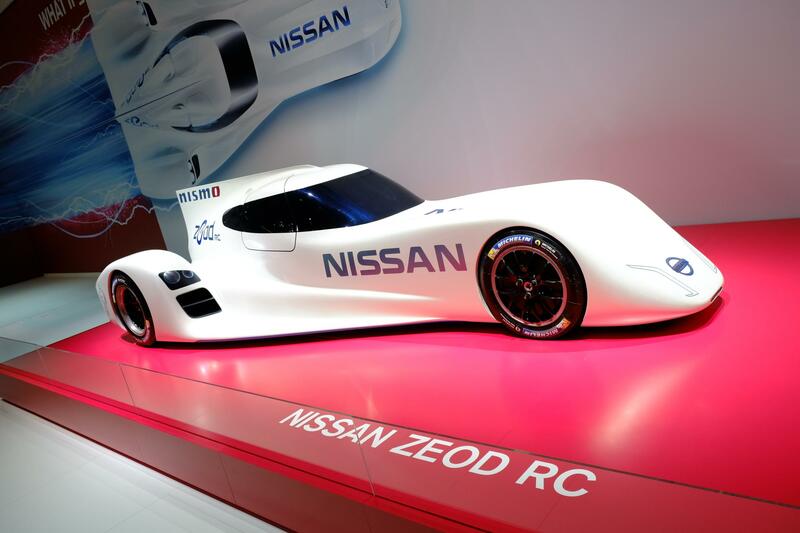 After the Fuji events, the Nissan ZEOD RC will continue its development programme in Europe with Lucas Ordóñez returning to the driver seat. 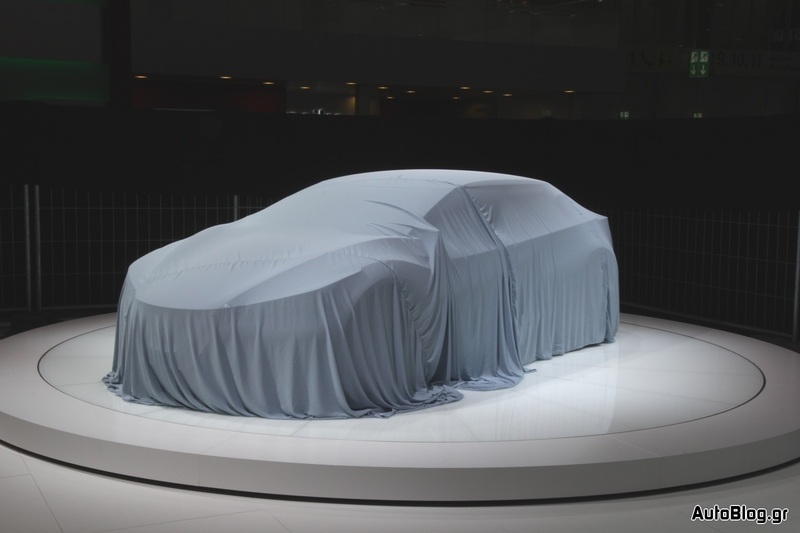 The car is scheduled to make its race debut at next year’s Le Mans 24 Hour where it will occupy Garage 56 – an additional entry reserved by the Automobile Club de l’Ouest for cars using new and innovative technology not previously seen in the French endurance classic. 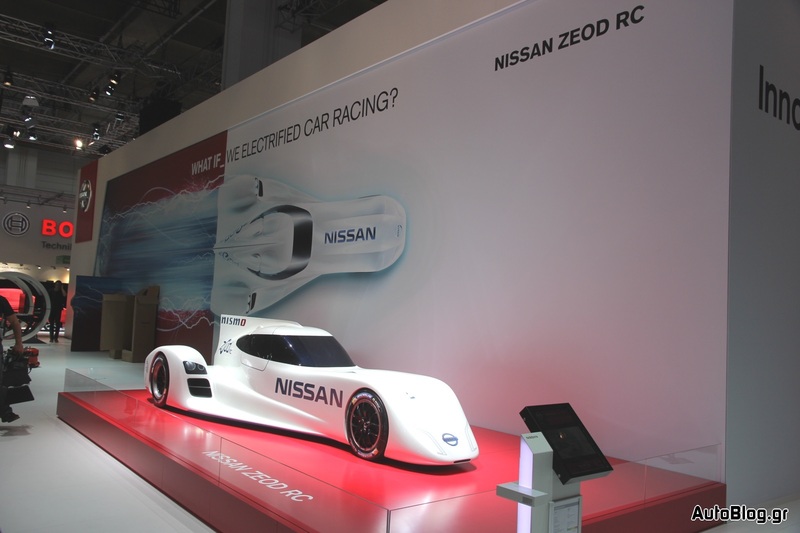 “Nissan has become a global leader in the development of zero emission automotive technology and the Nissan ZEOD RC will allow us to further develop those capabilities using the toughest endurance race in the world as a mobile test bed to test the potential of our planned LM P1 power train,” said Andy Palmer, Executive Vice President and Executive Committee member at Nissan Motor Company Limited. 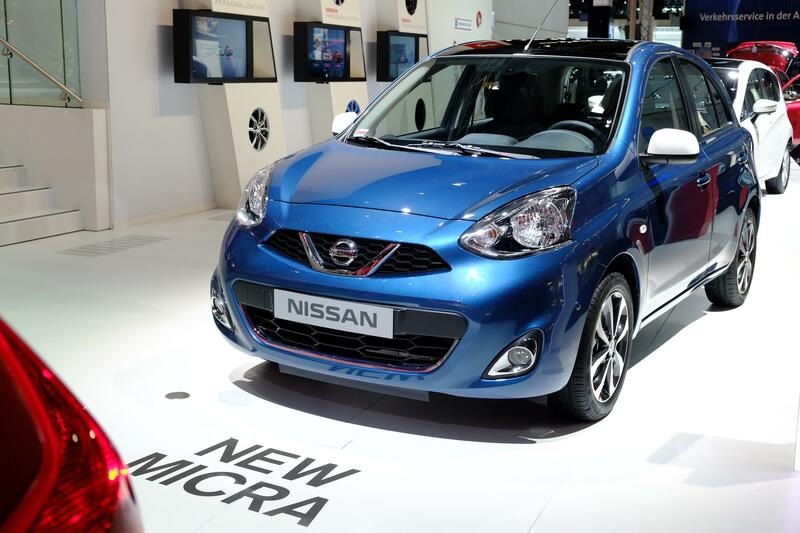 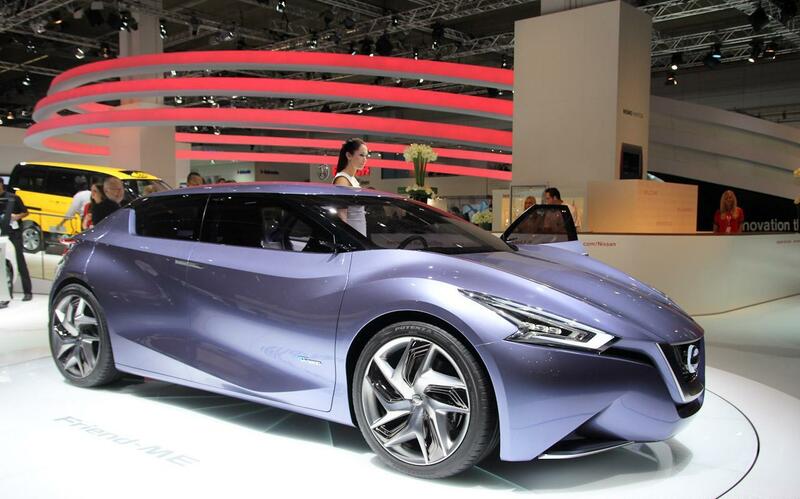 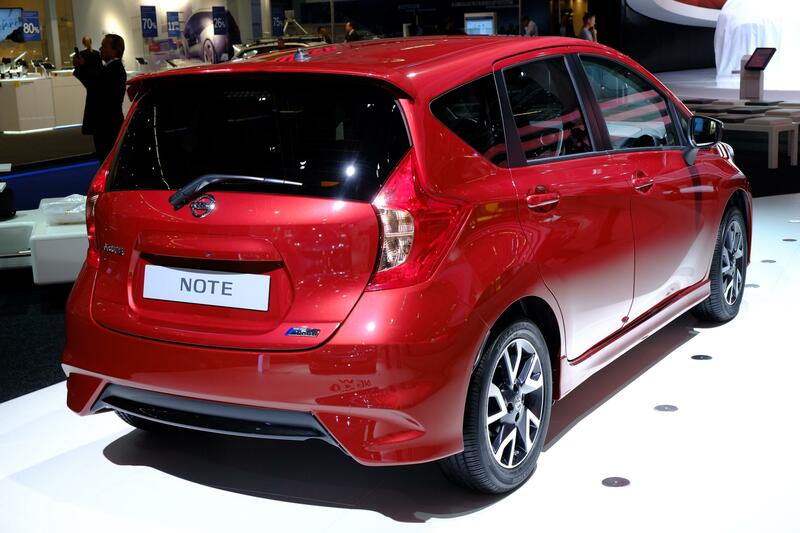 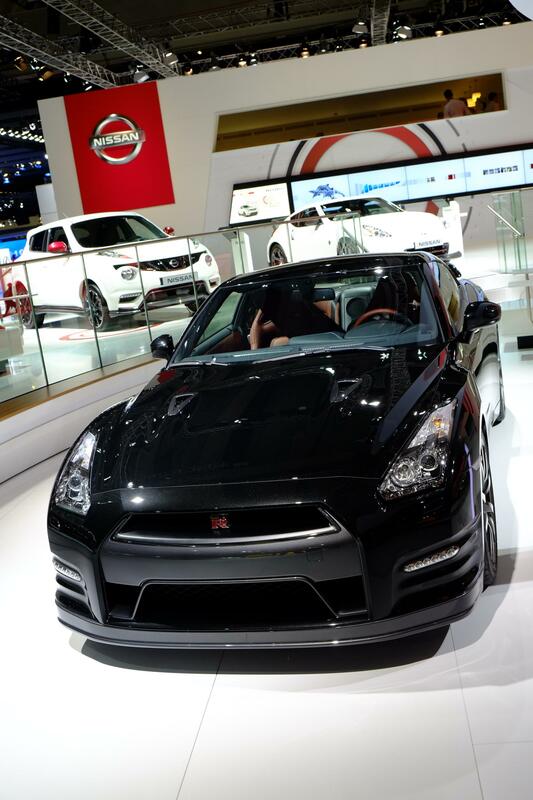 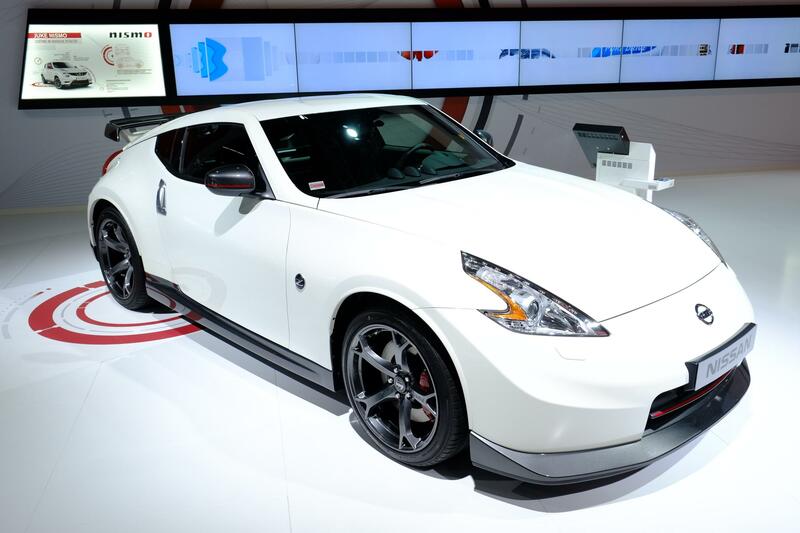 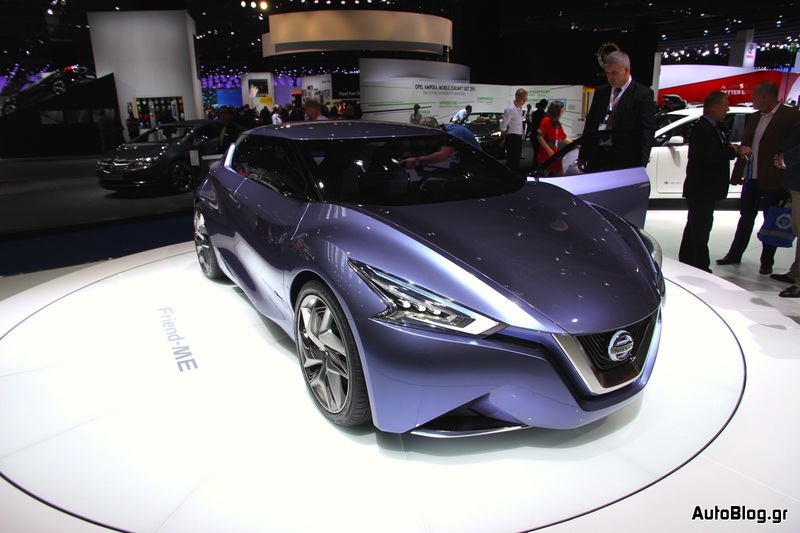 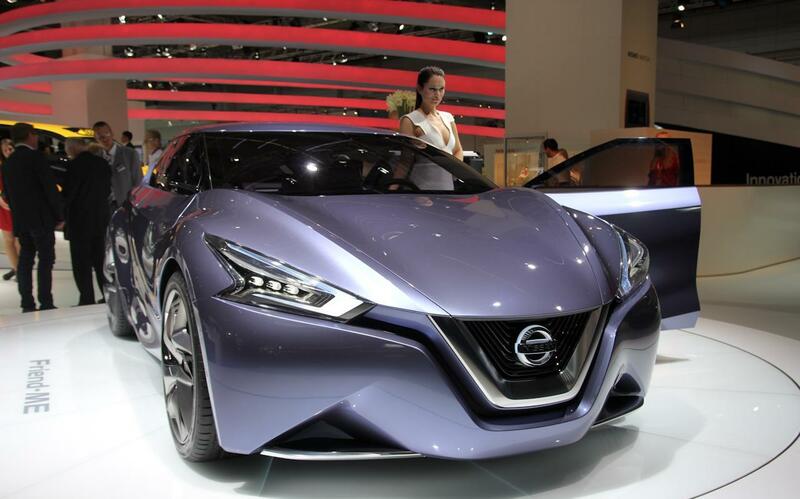 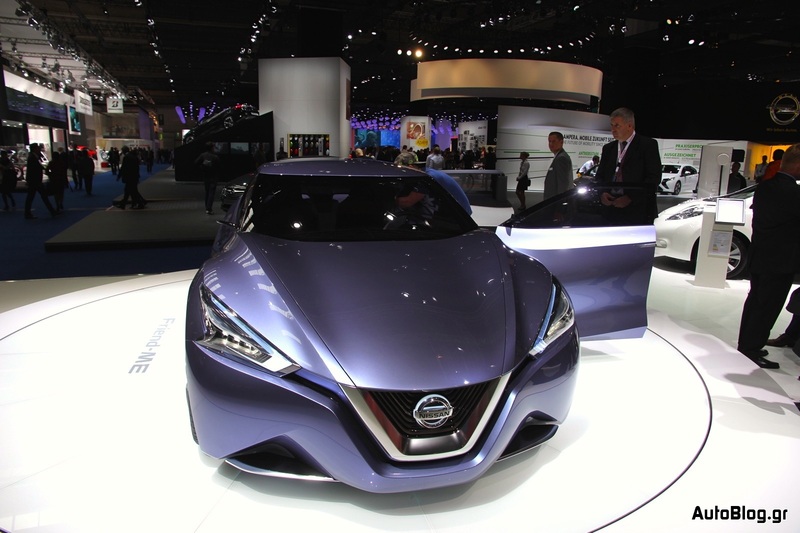 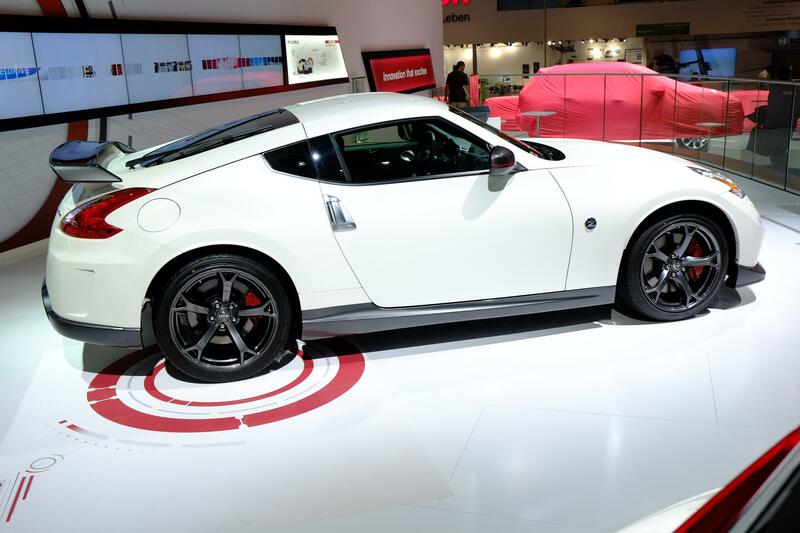 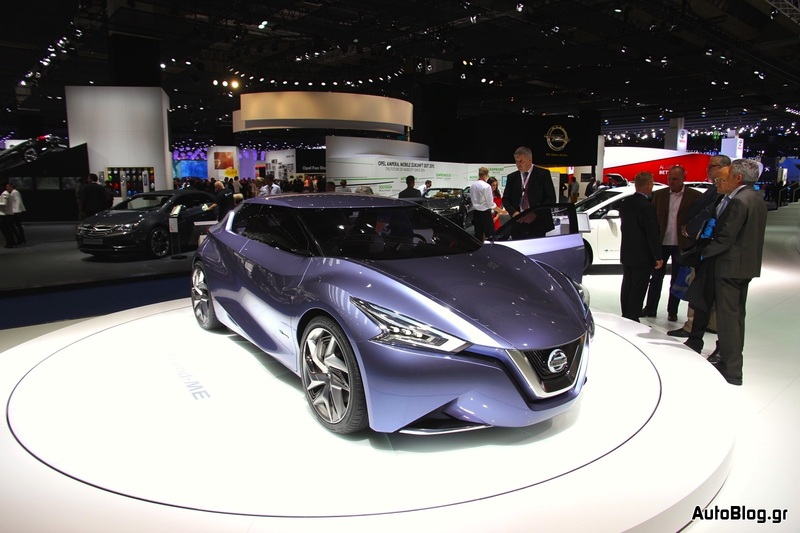 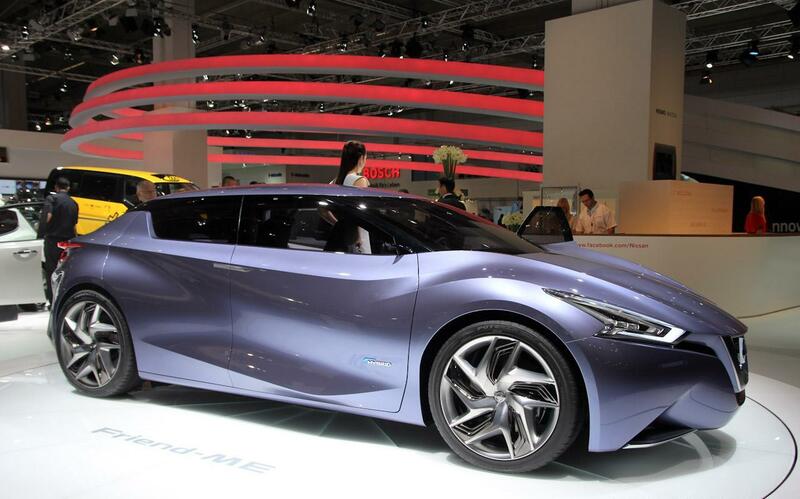 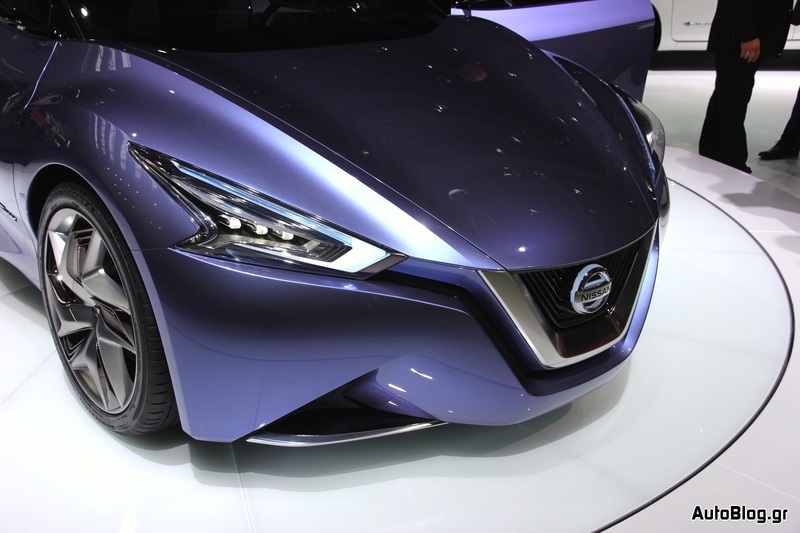 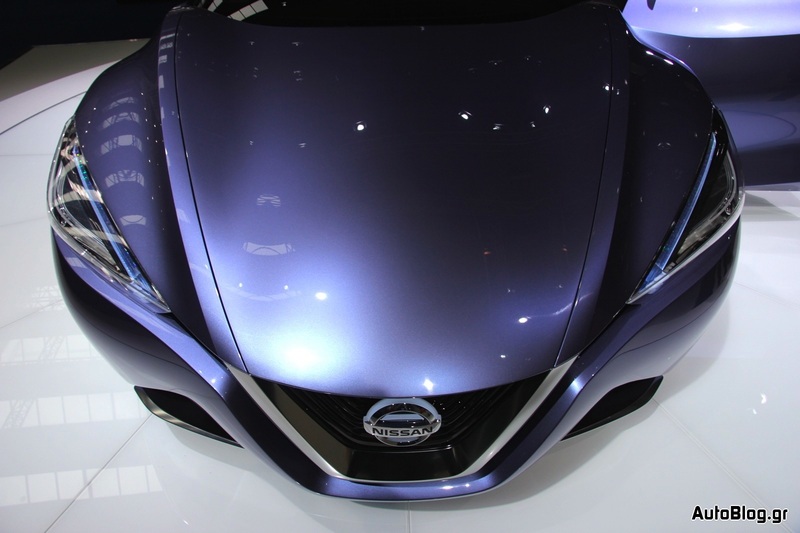 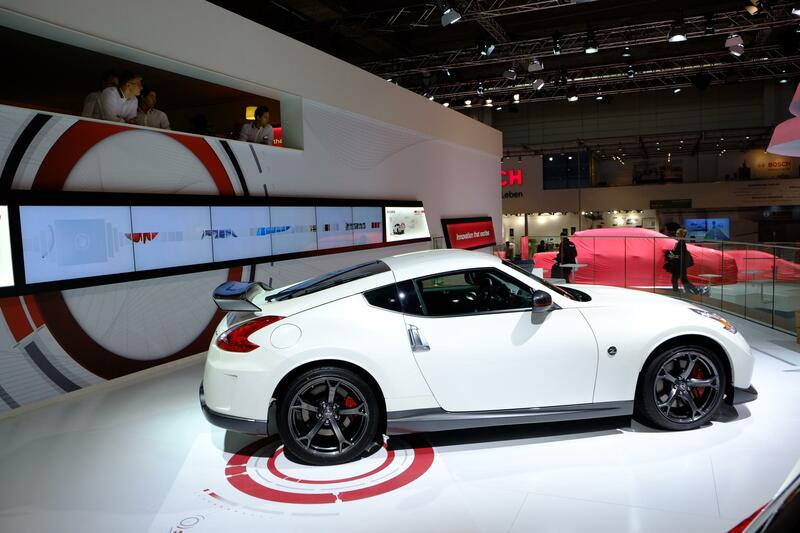 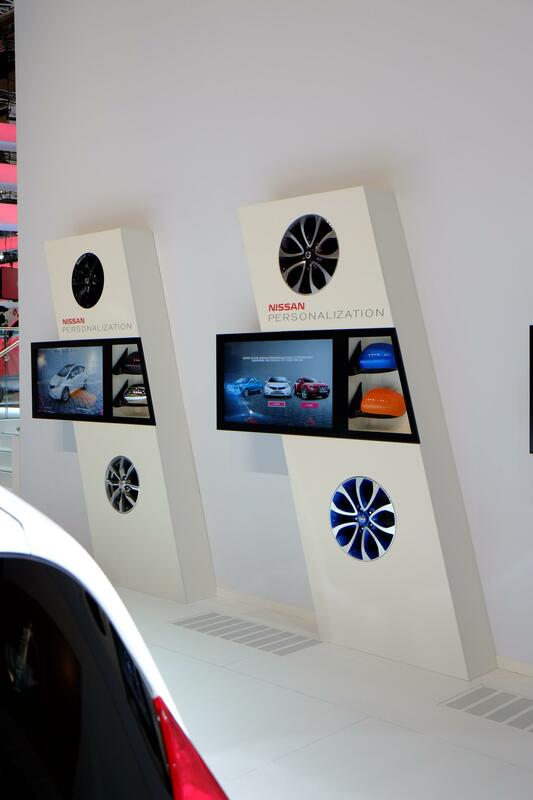 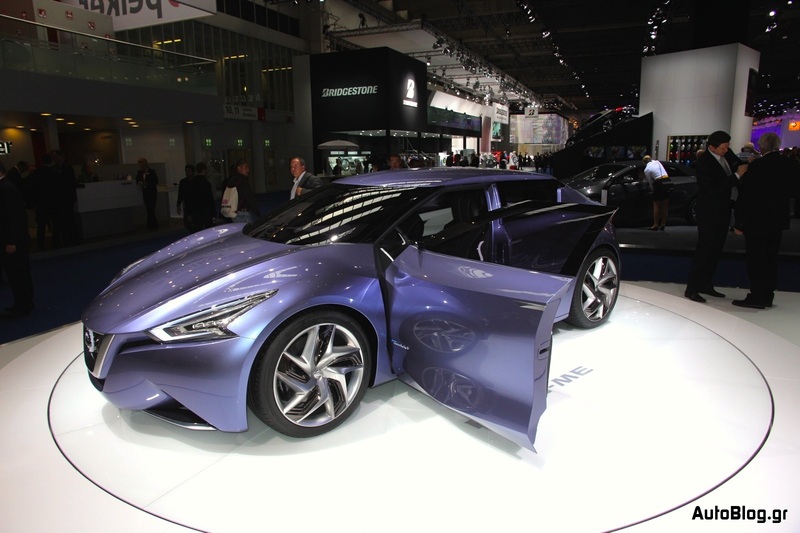 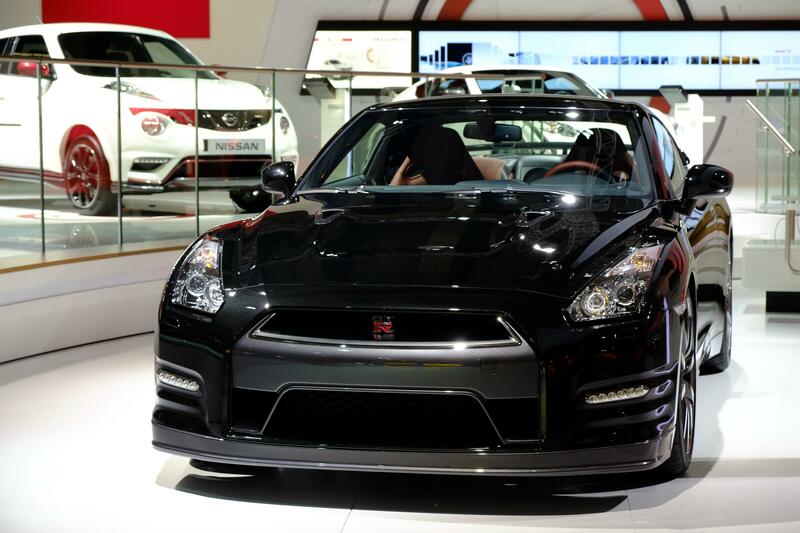 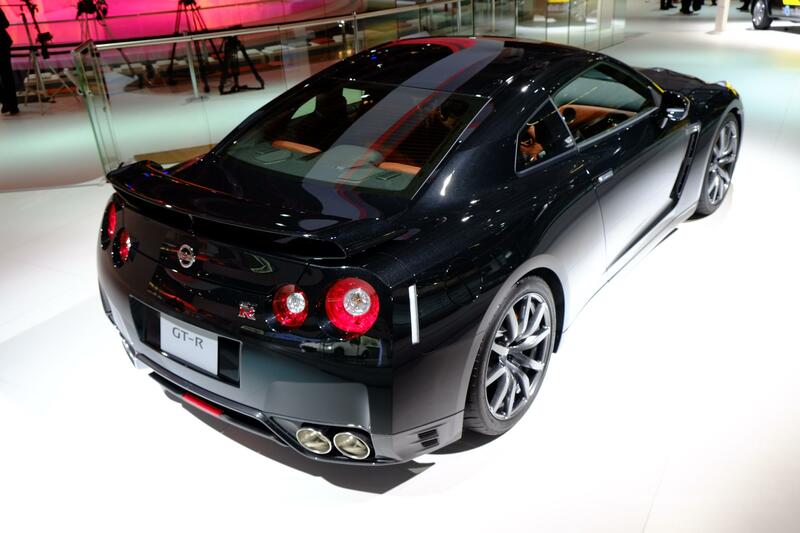 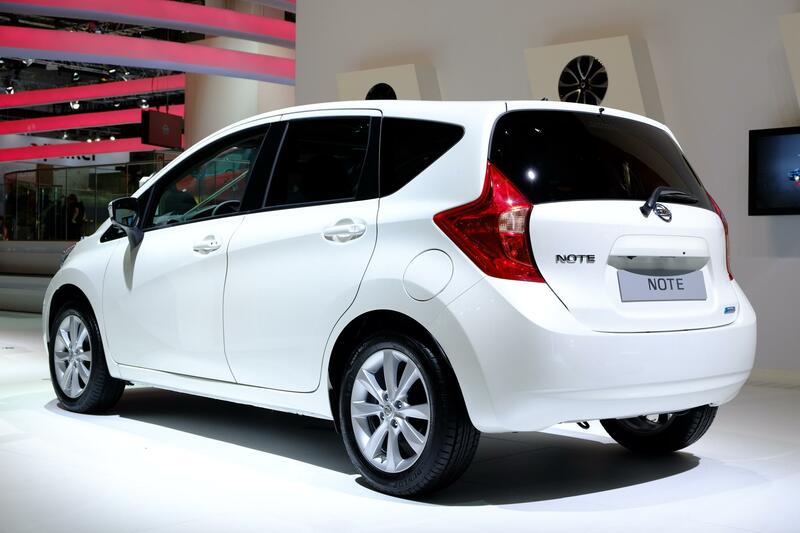 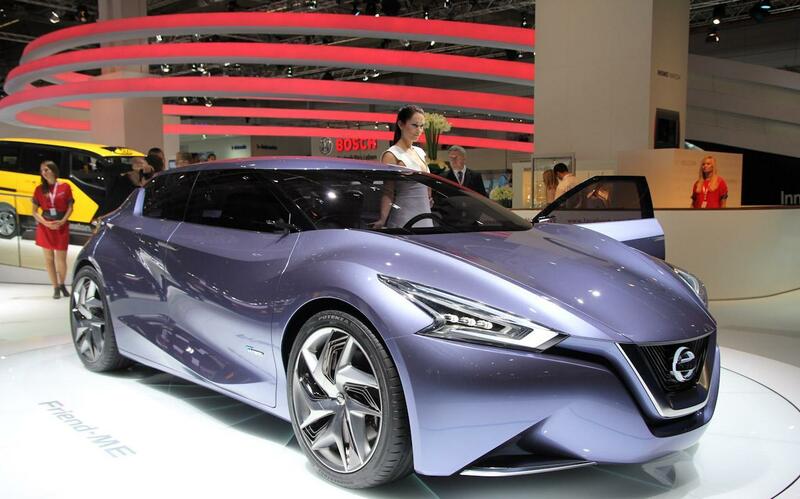 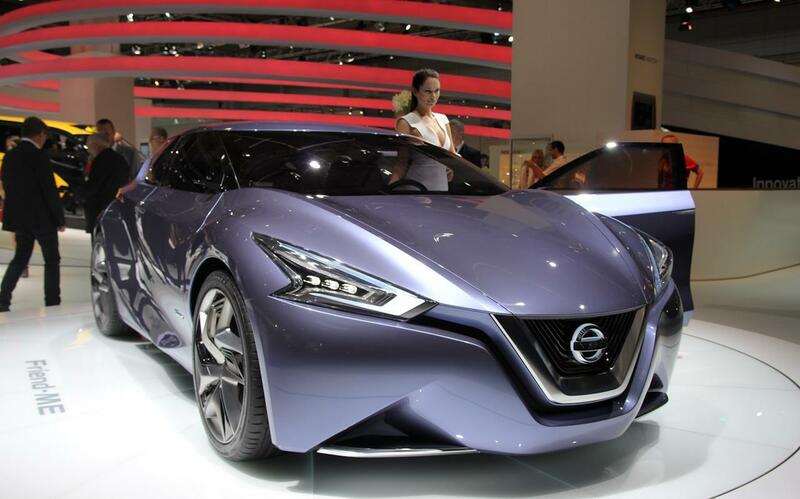 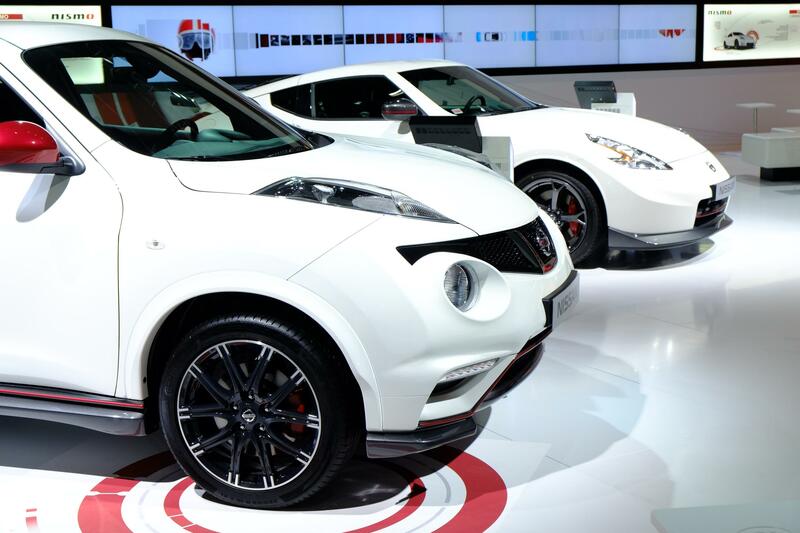 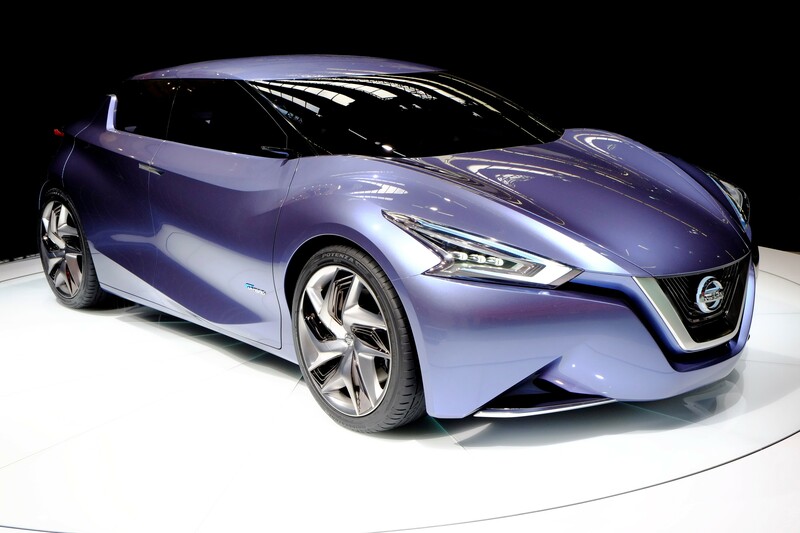 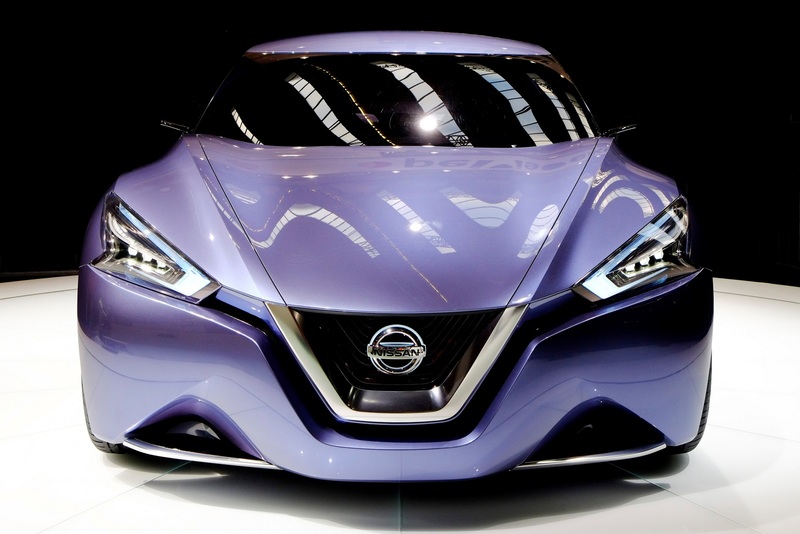 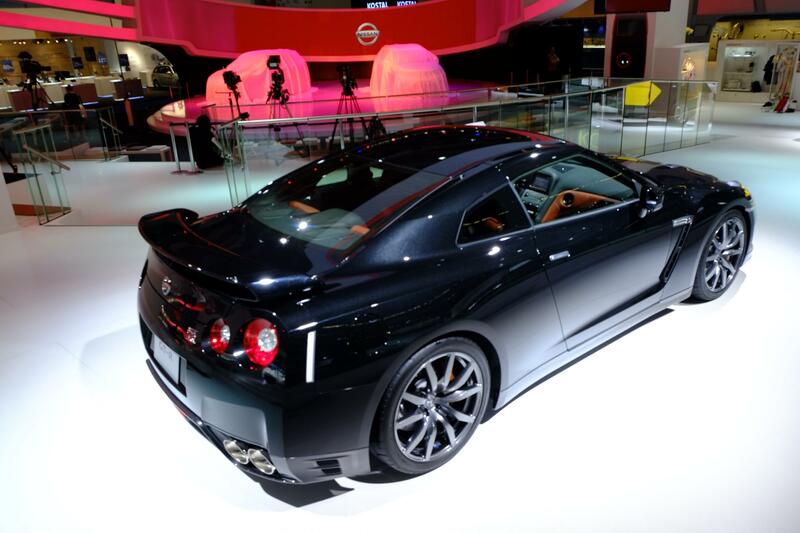 Nissan is already a global leader in the development of electric vehicles for the road. 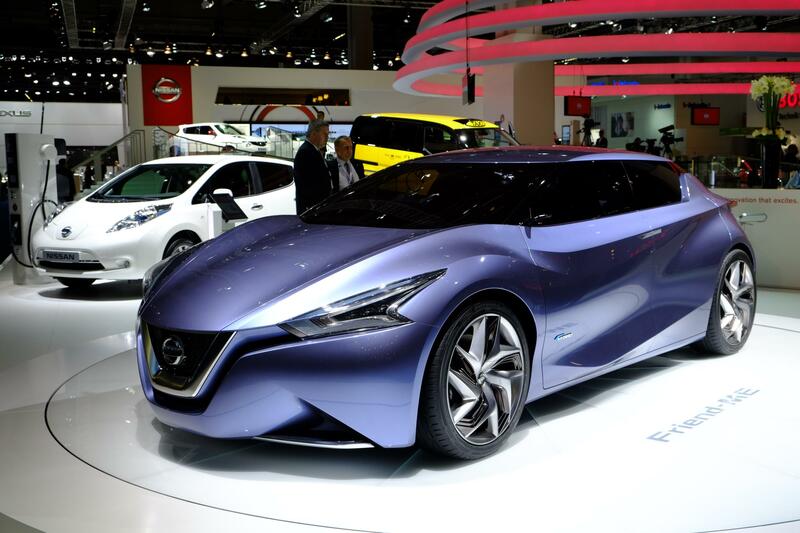 Launched in 2010, the Nissan LEAF has become the world’s best-selling all-electric car. 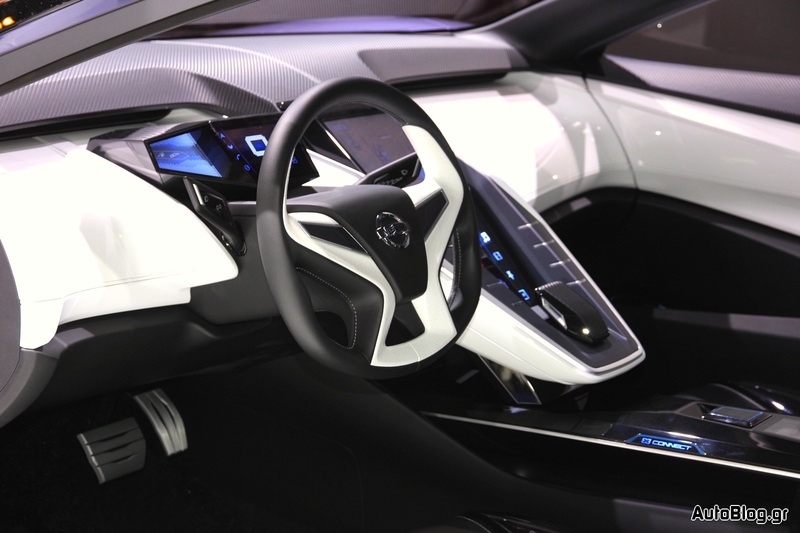 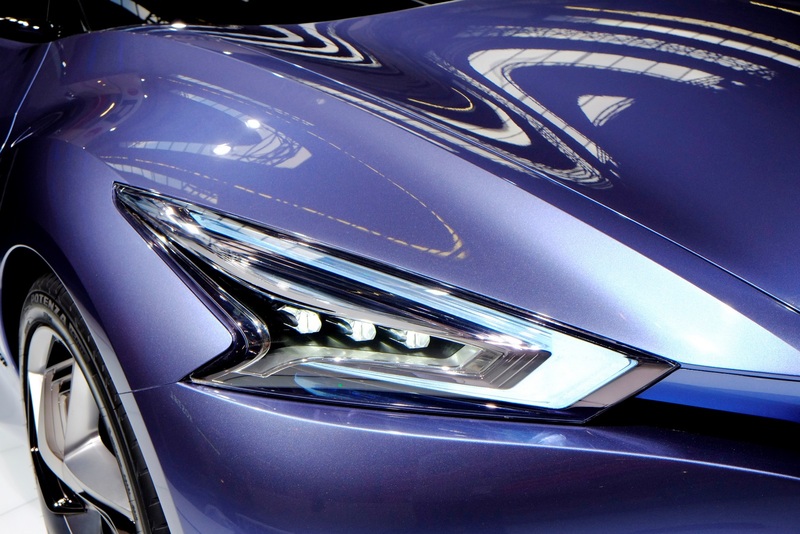 The LEAF won the 2010 Green Car Vision Award, the 2011 European Car of the Year, the 2011 World Car of the Year, and the 2011-2012 Car of the Year Japan. 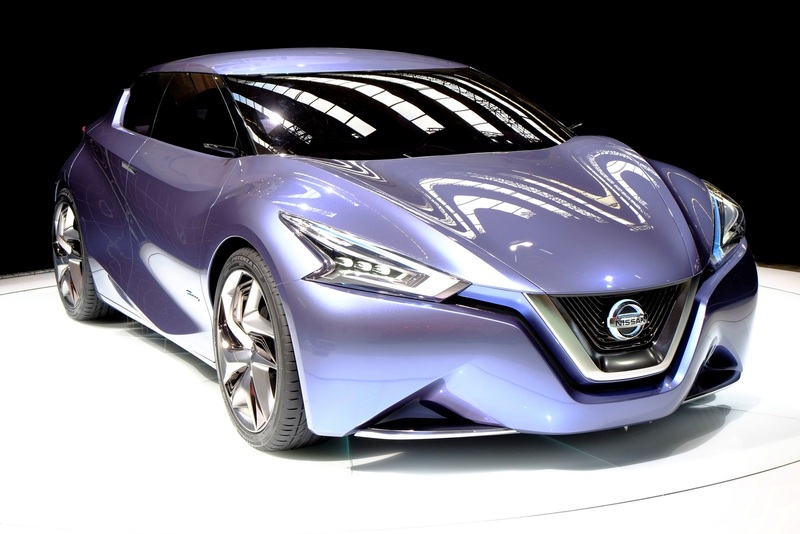 Nissan launched the Nissan LEAF RC in 2011 – a race car prototype powered by the same 107-hp electric motor that is used in the road car. 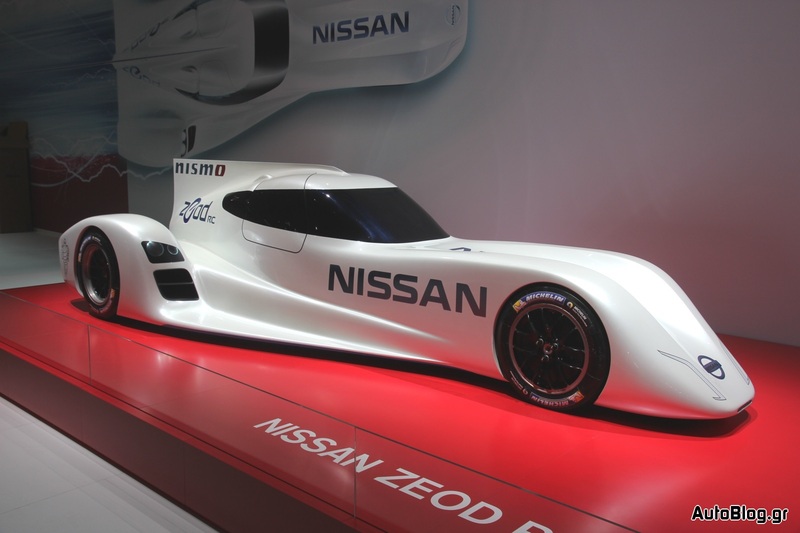 The Nissan ZEOD RC is the next step in the electrification of motorsport. 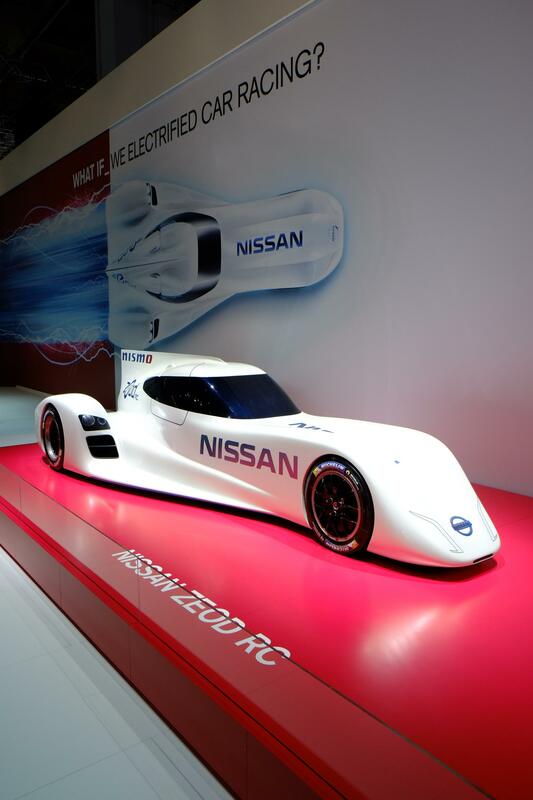 The new car will turn speeds faster than GTE class cars running purely on electric power with zero emissions.